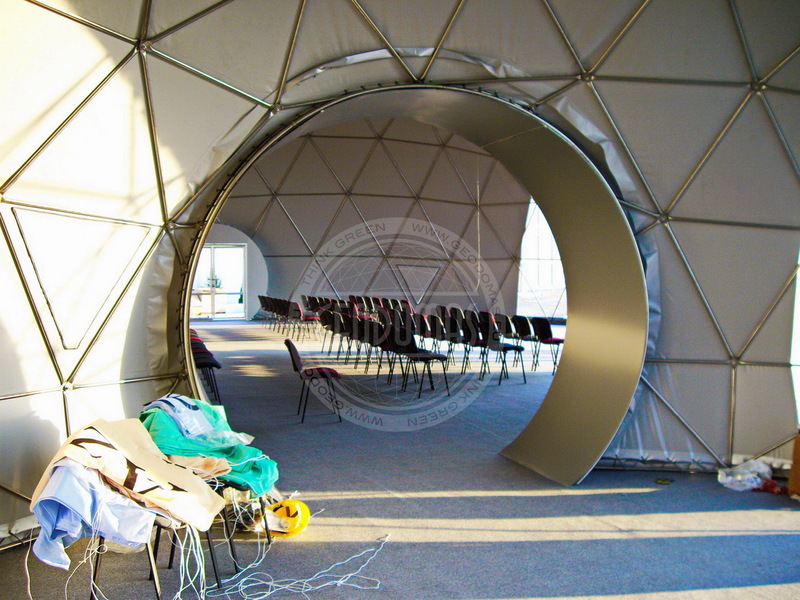 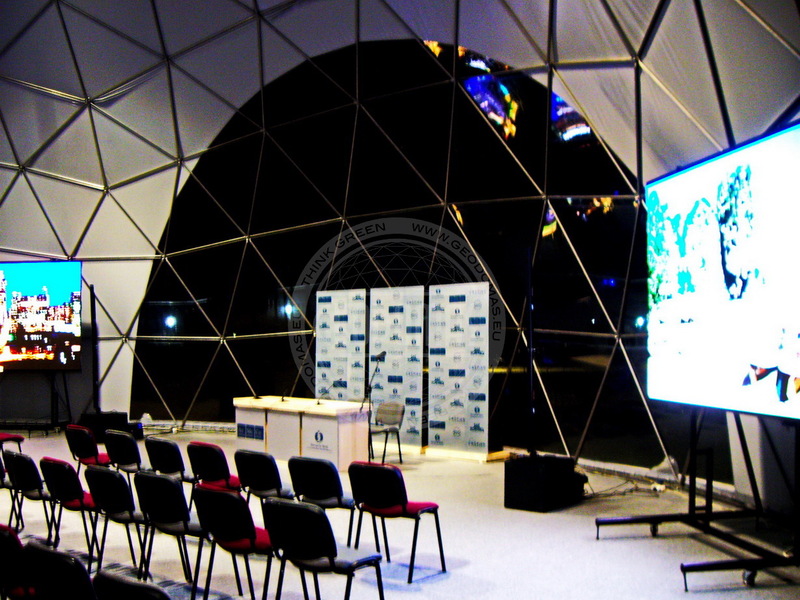 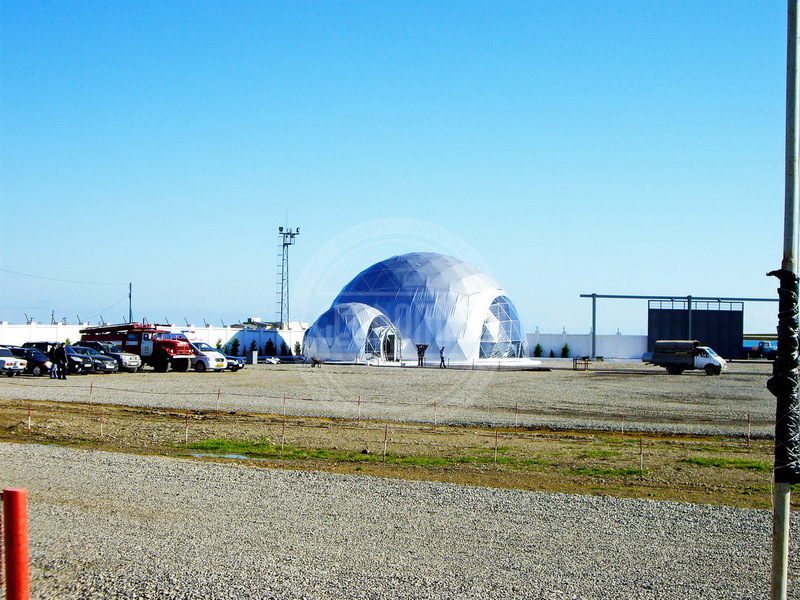 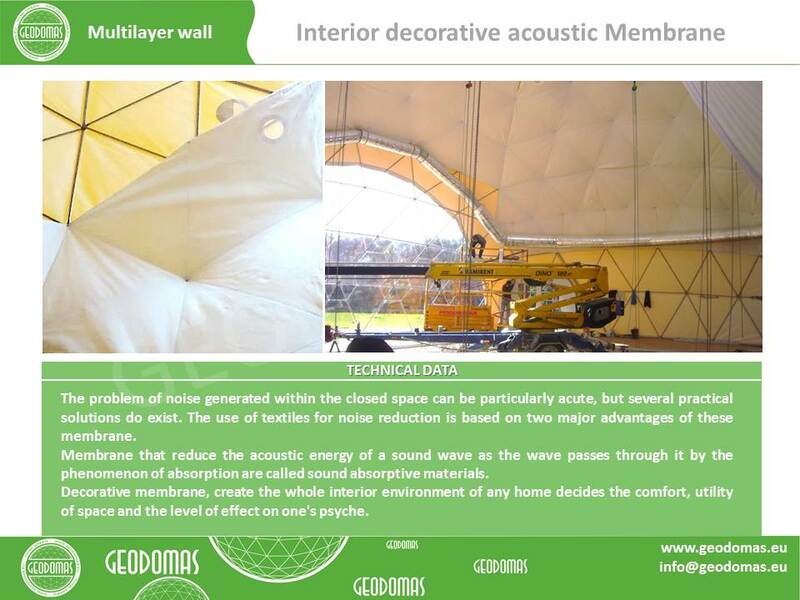 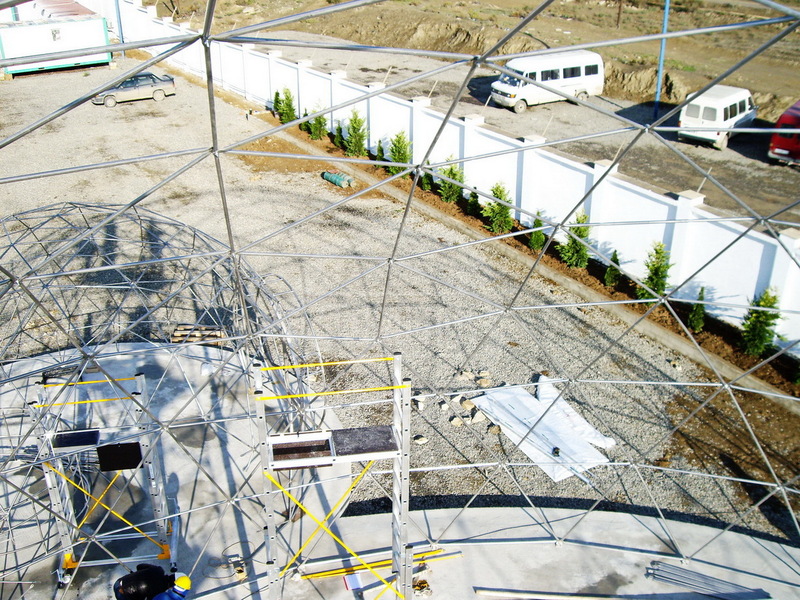 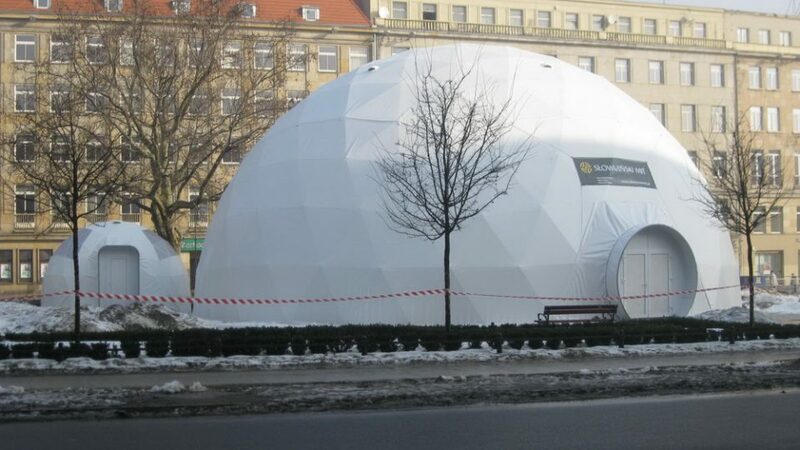 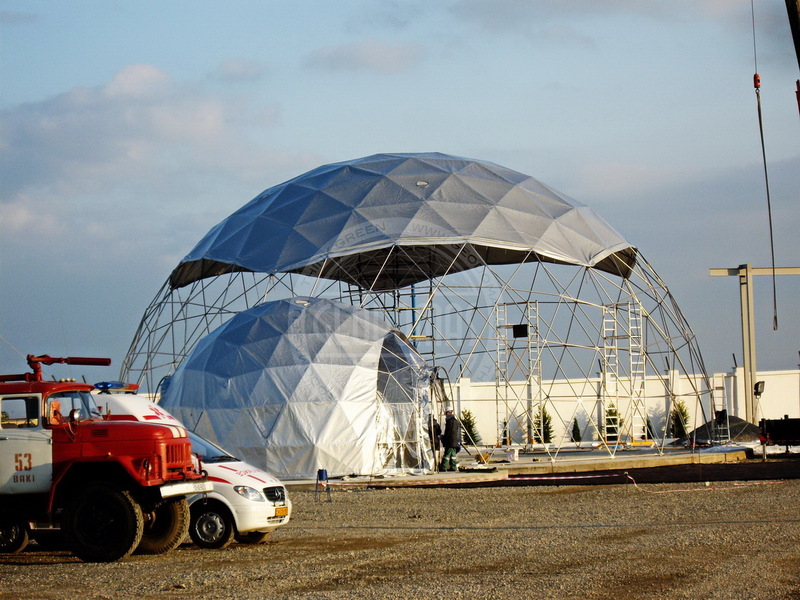 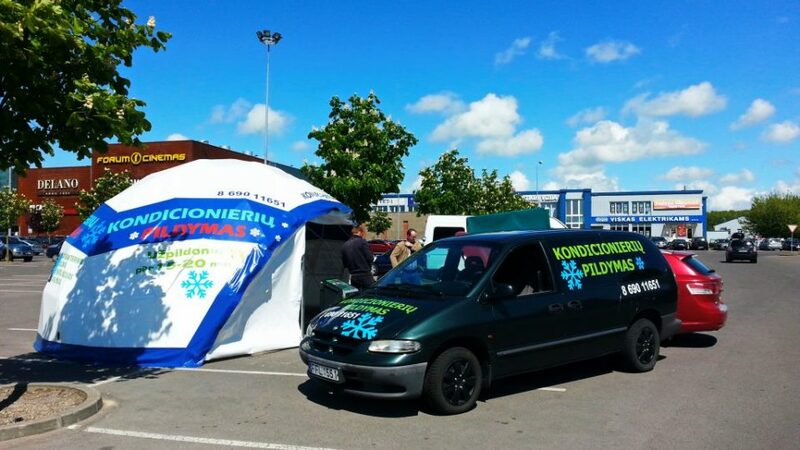 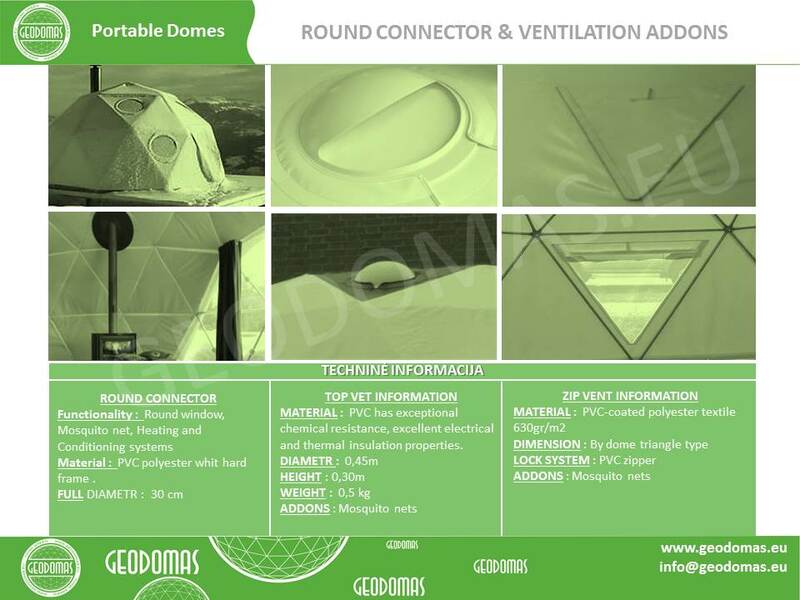 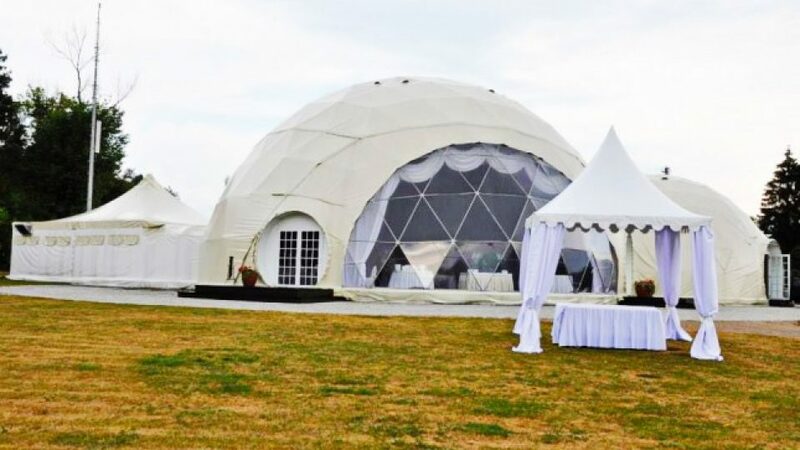 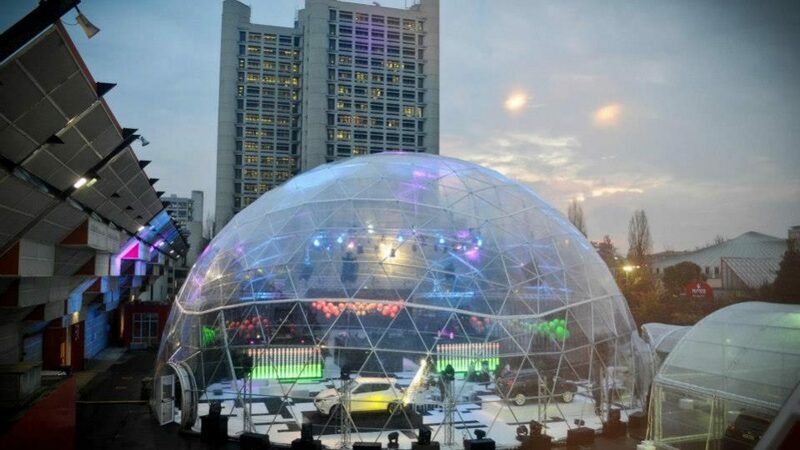 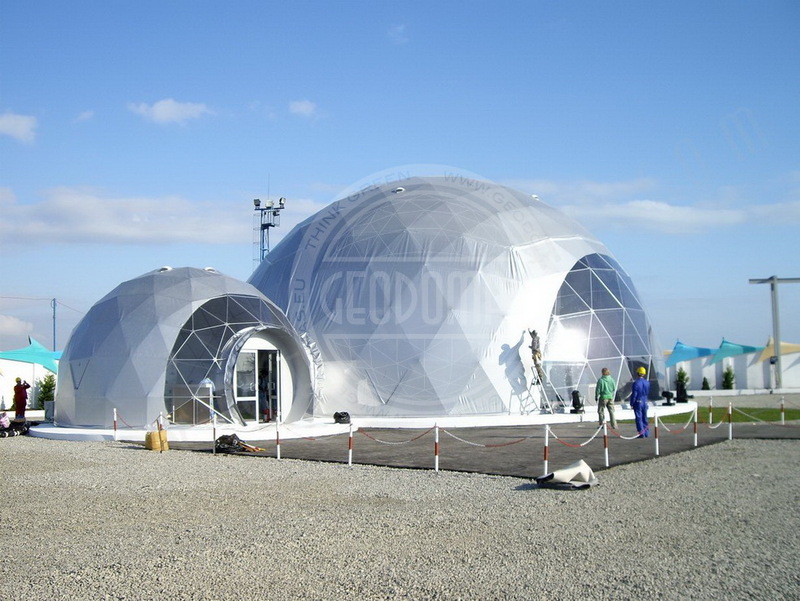 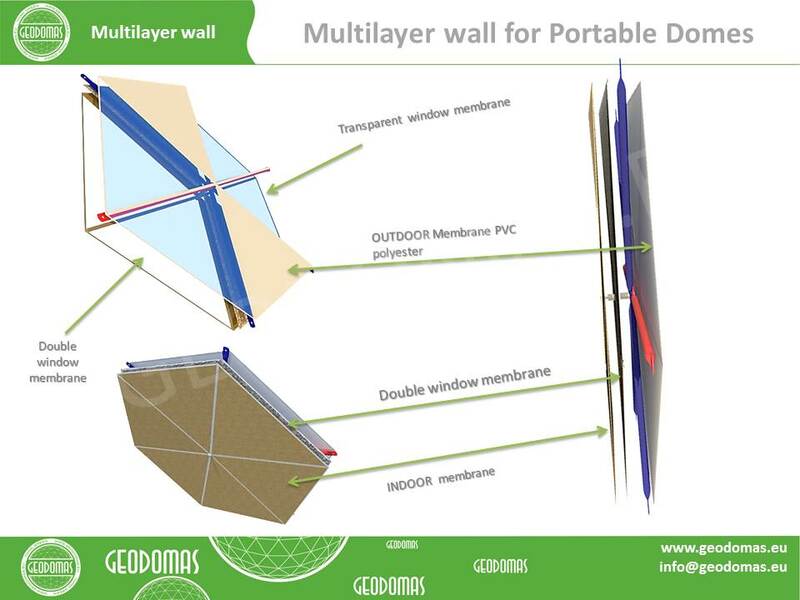 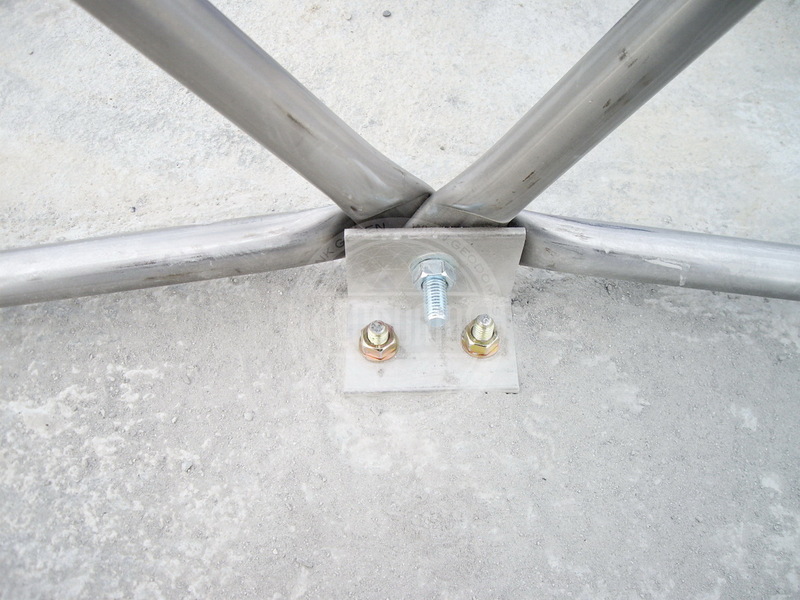 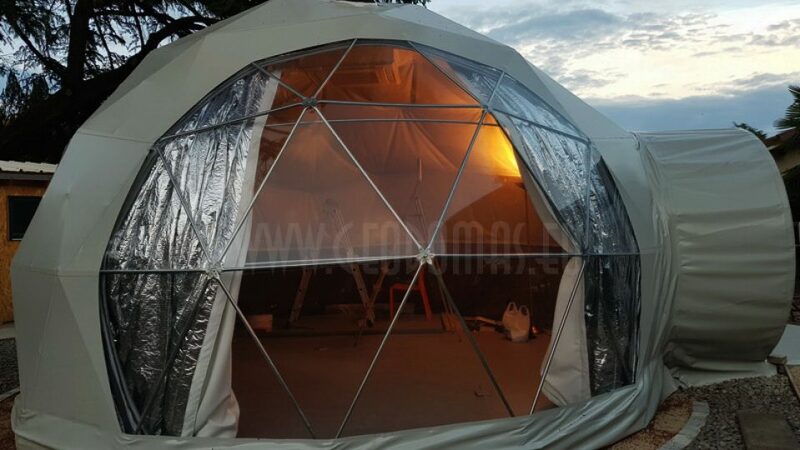 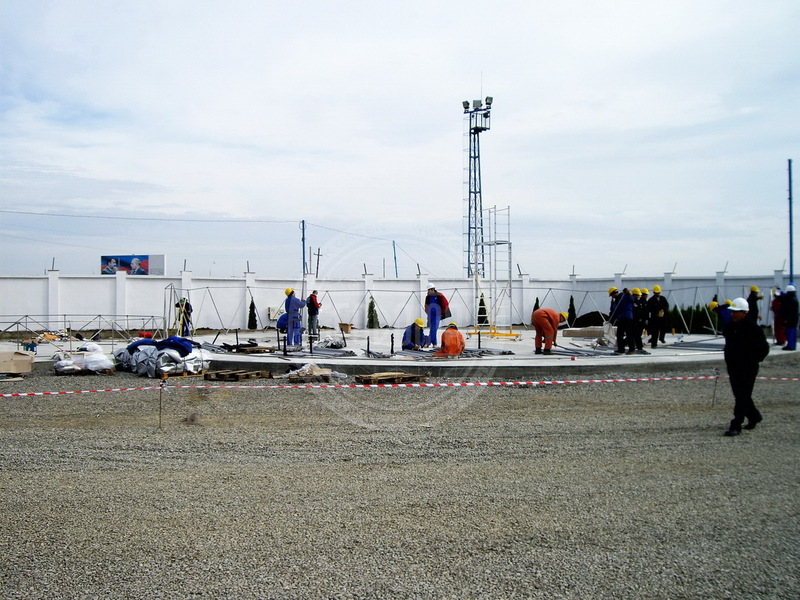 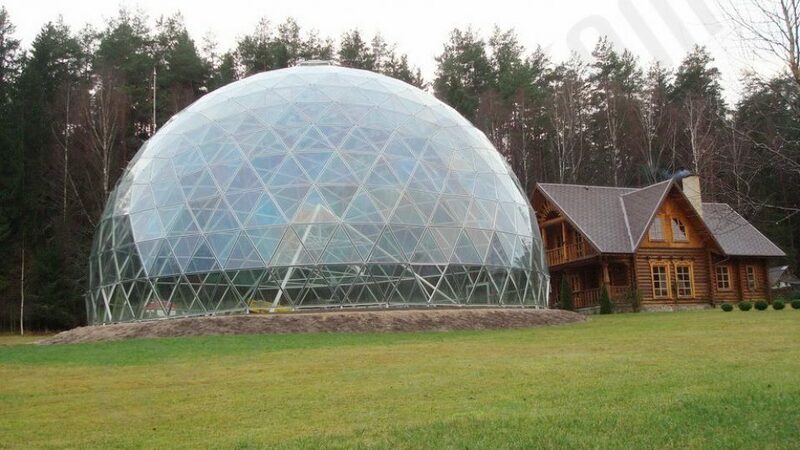 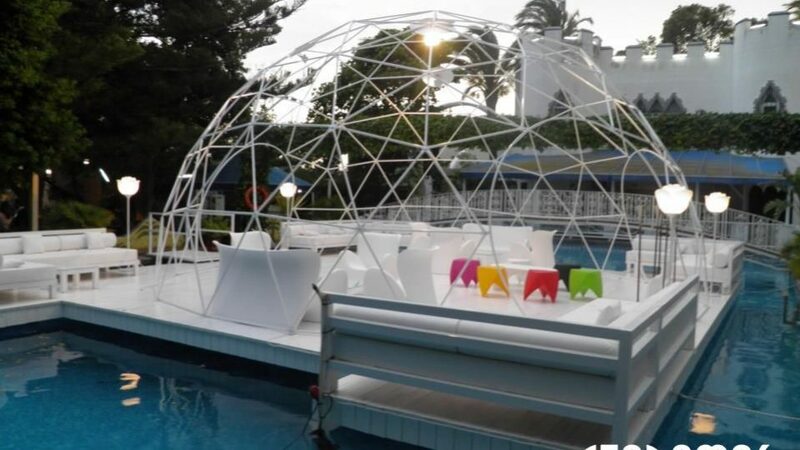 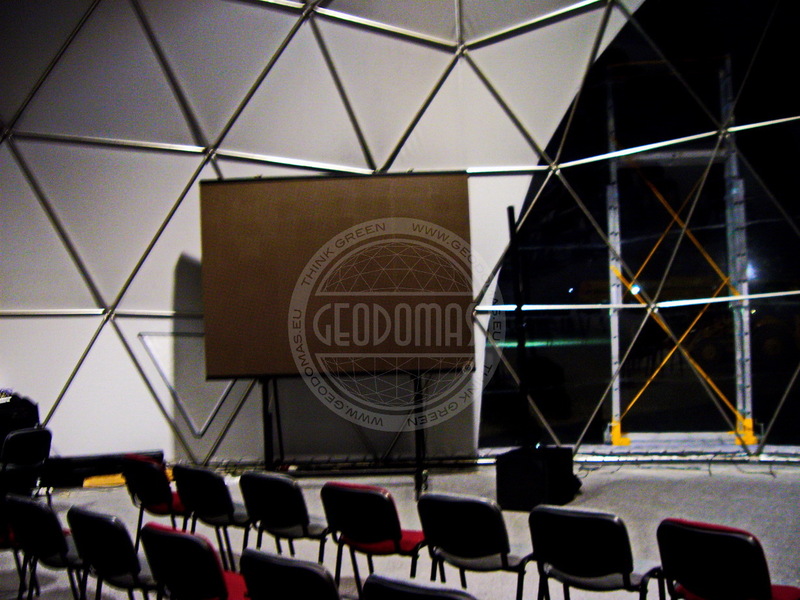 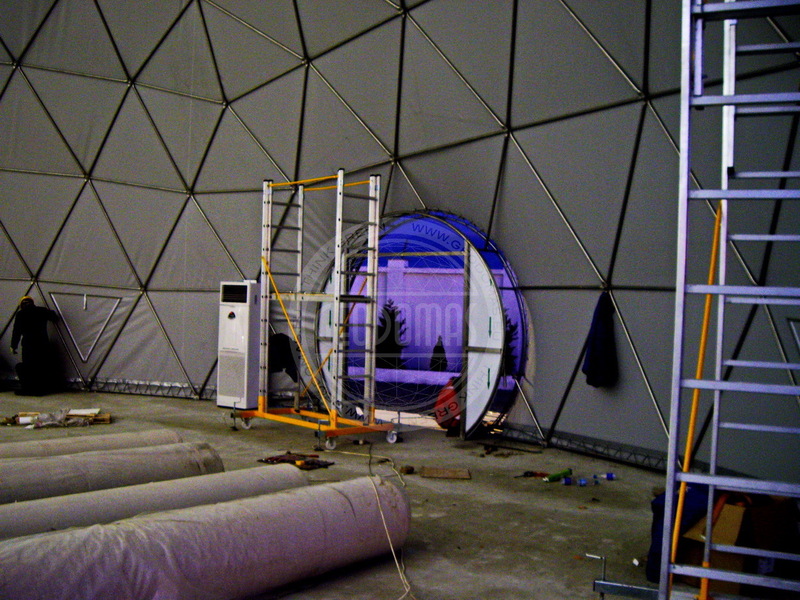 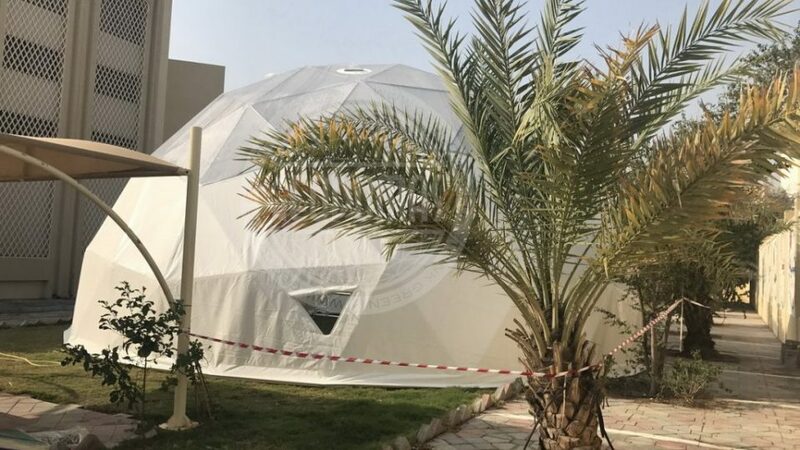 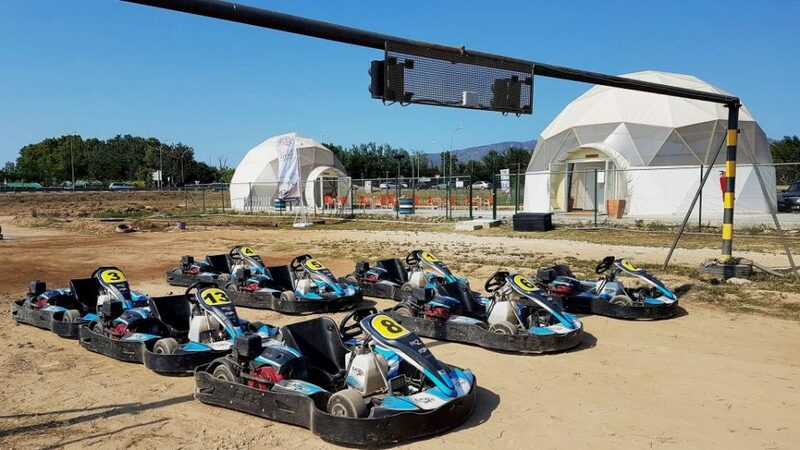 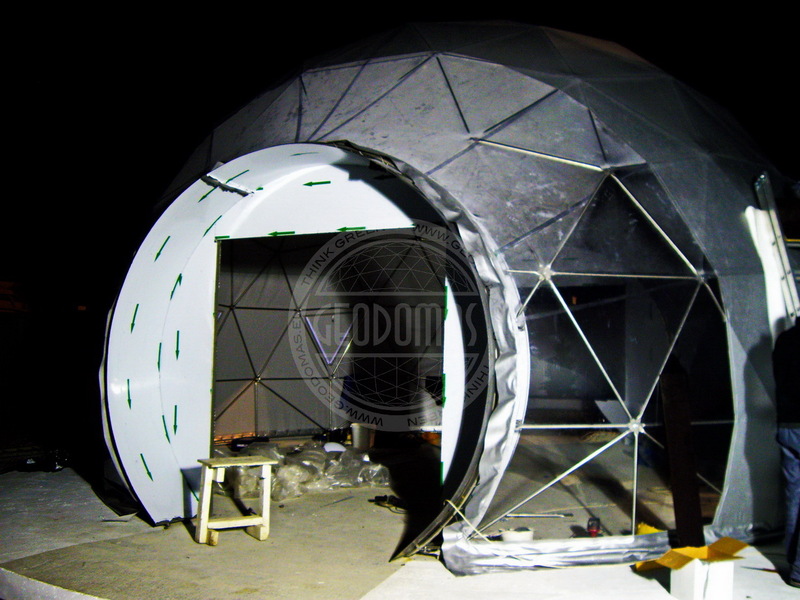 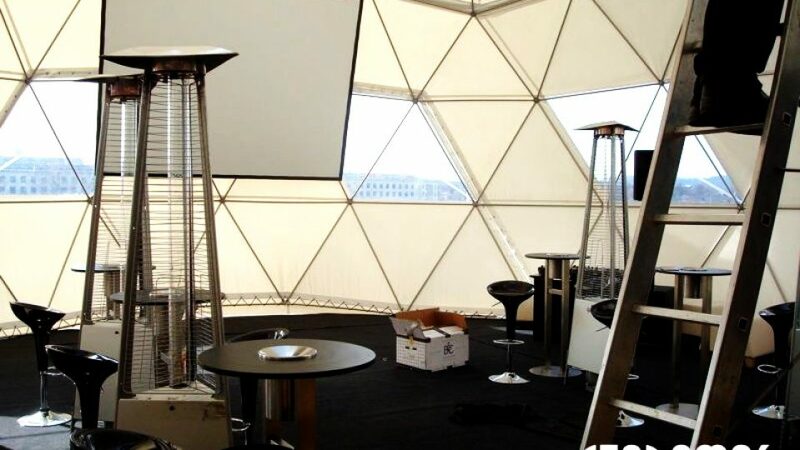 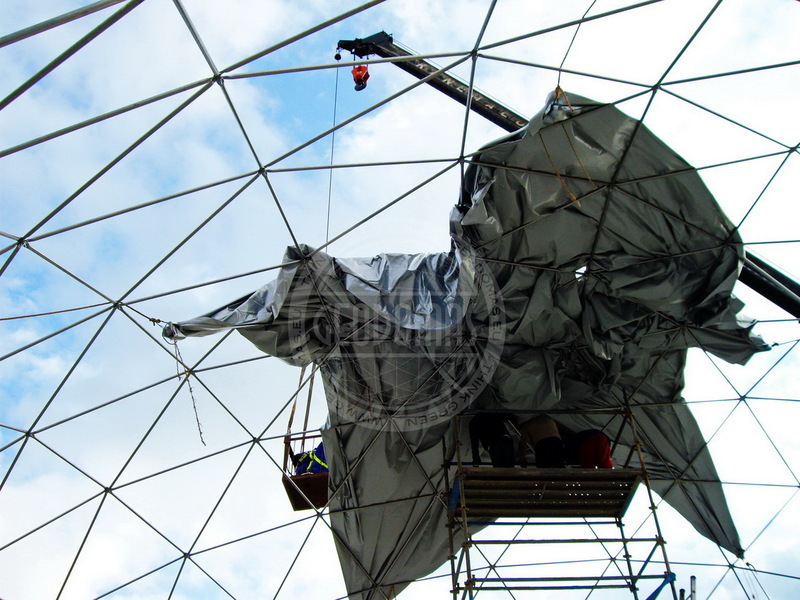 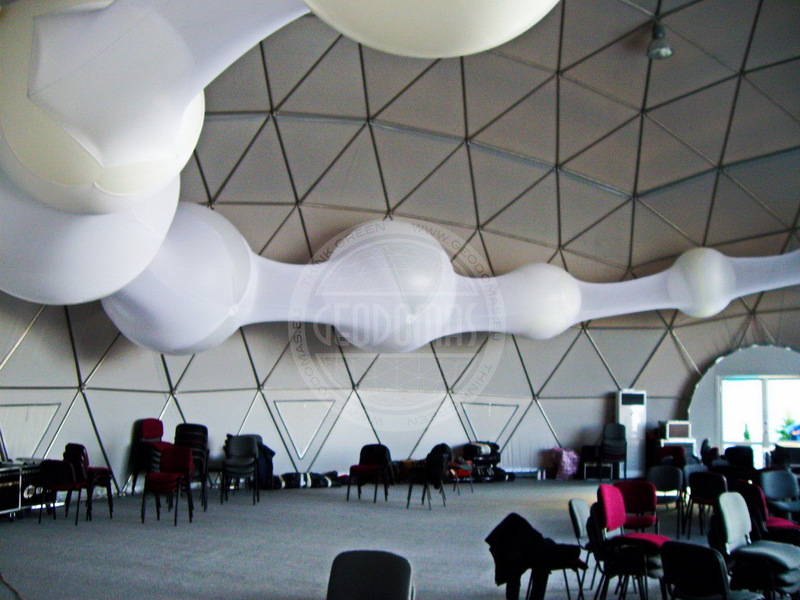 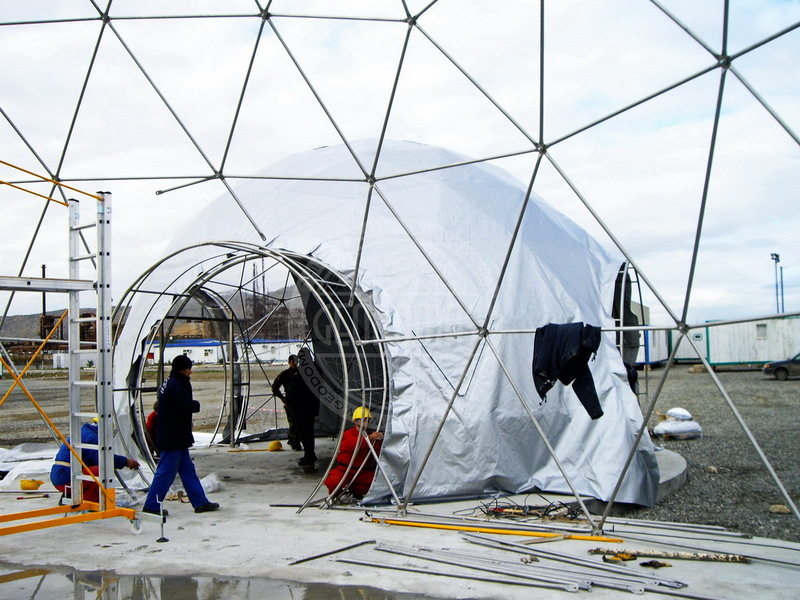 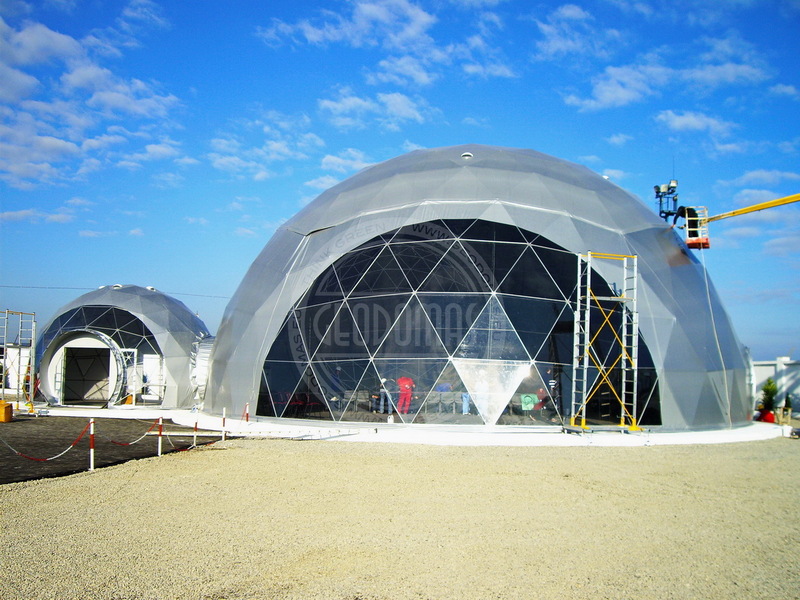 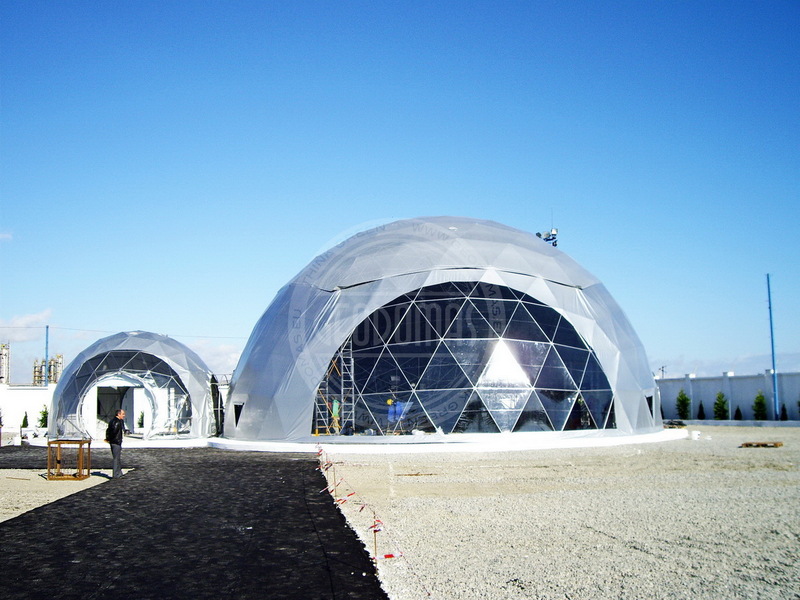 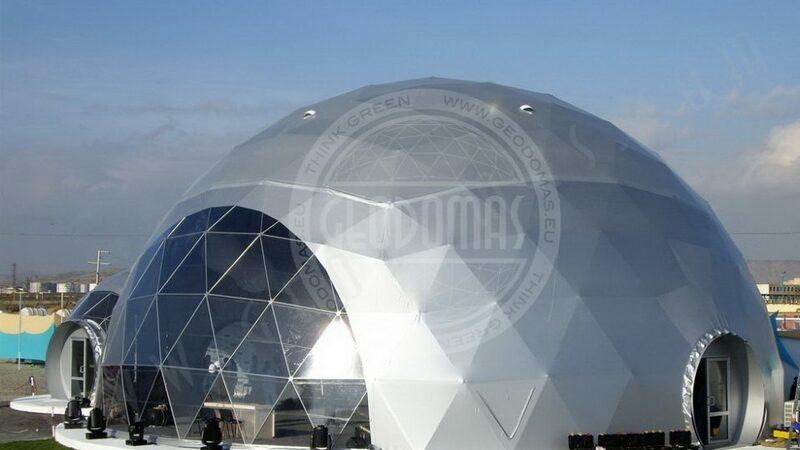 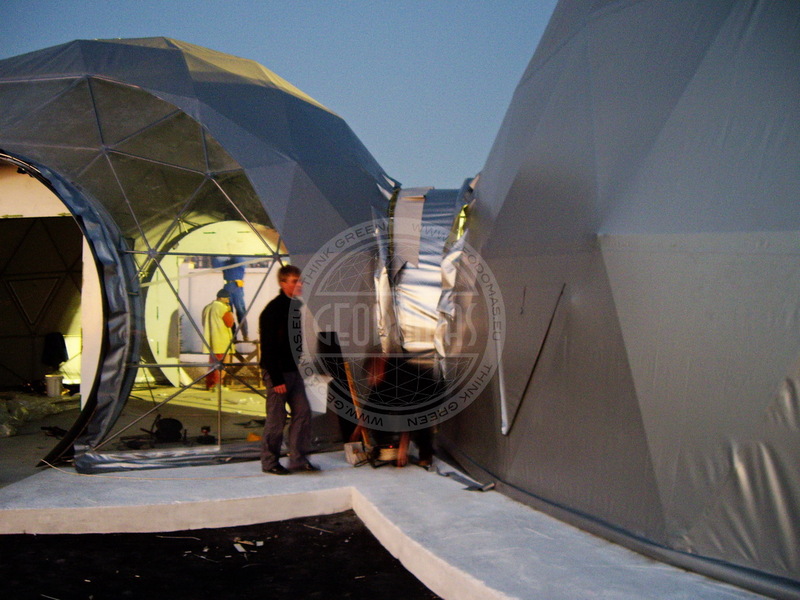 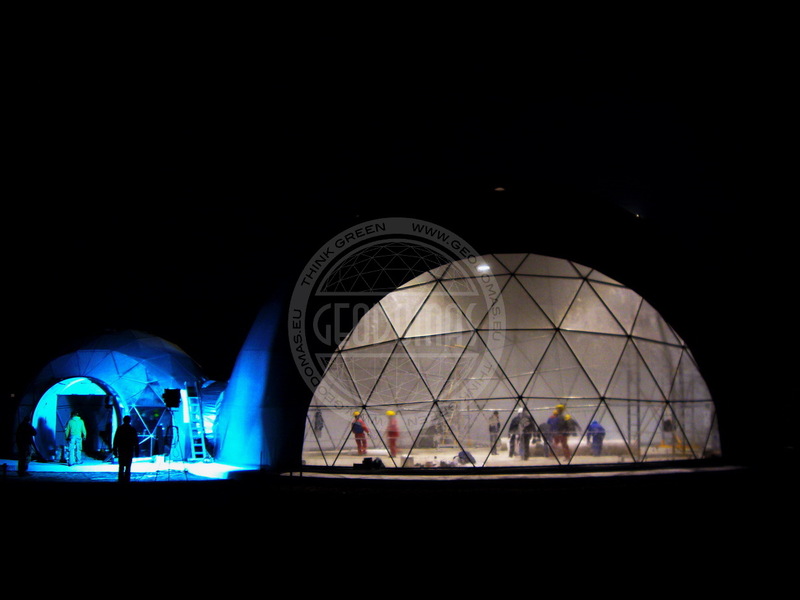 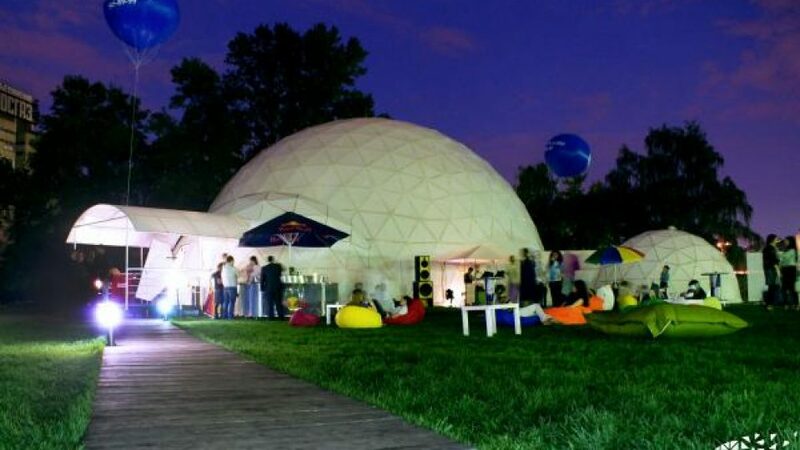 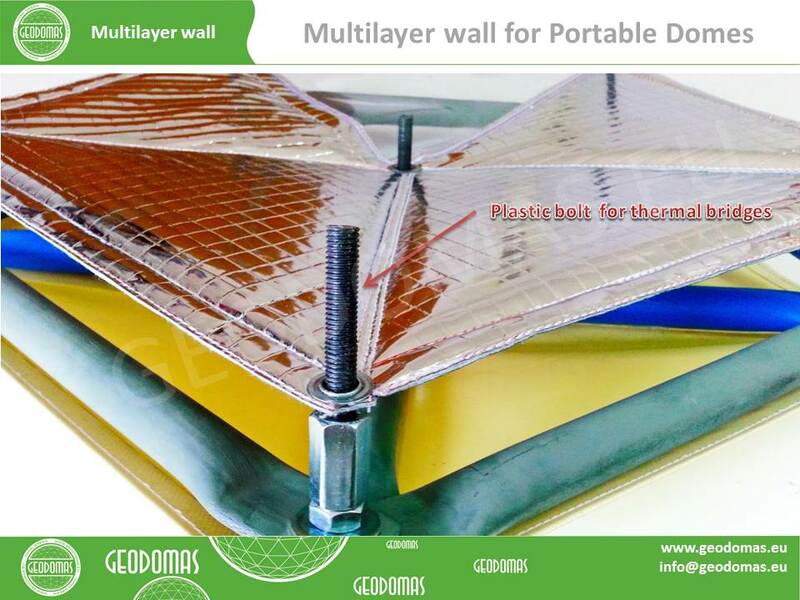 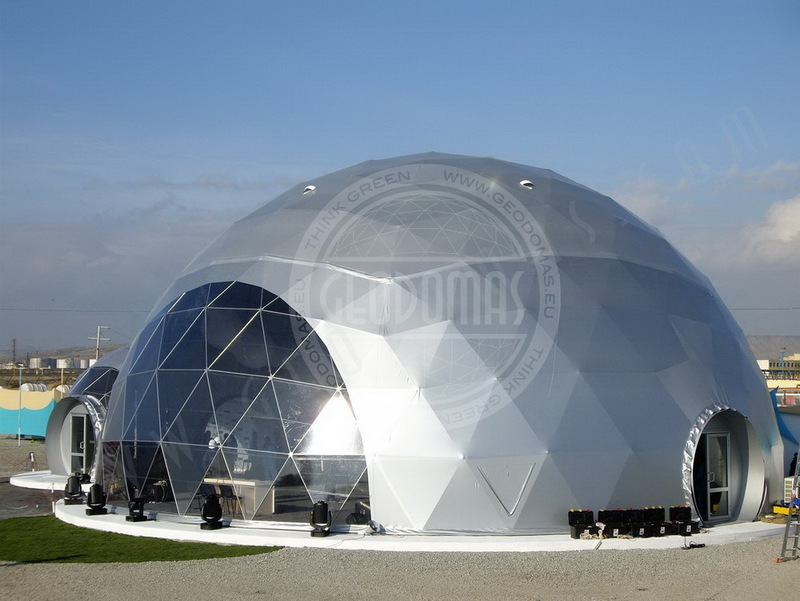 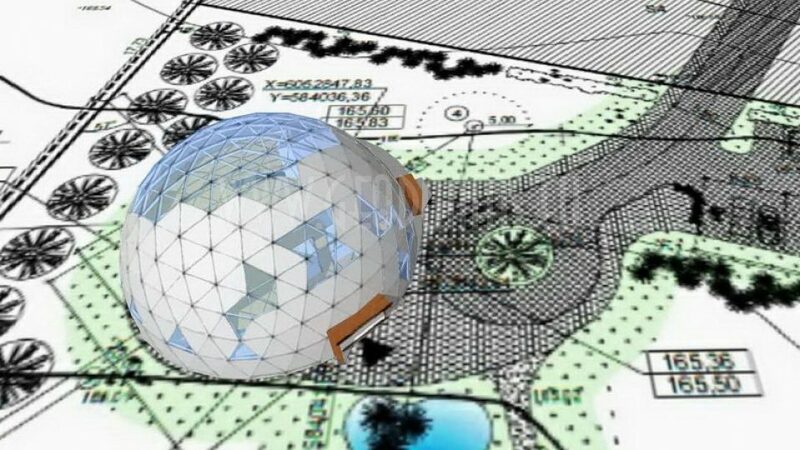 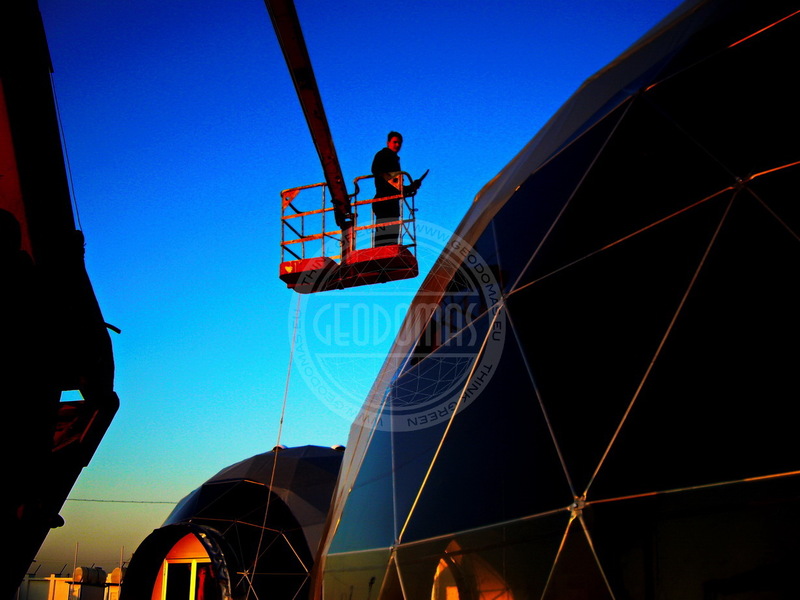 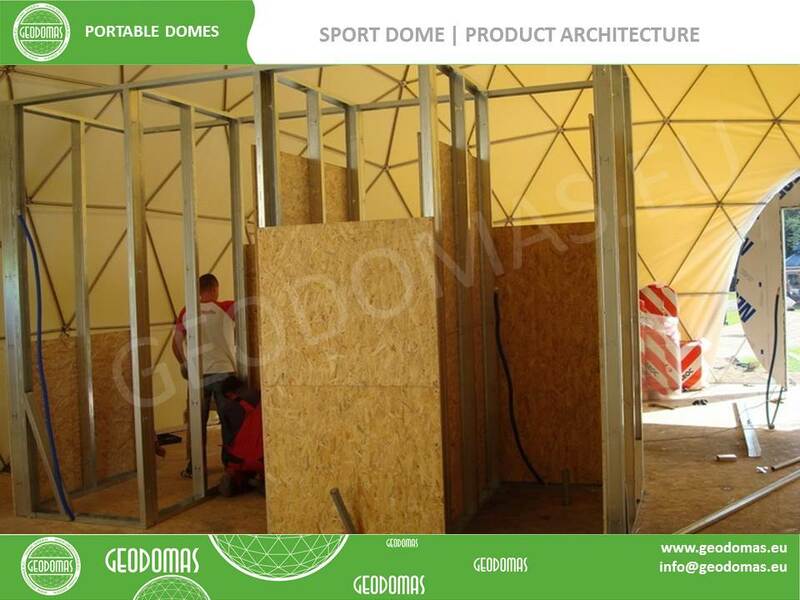 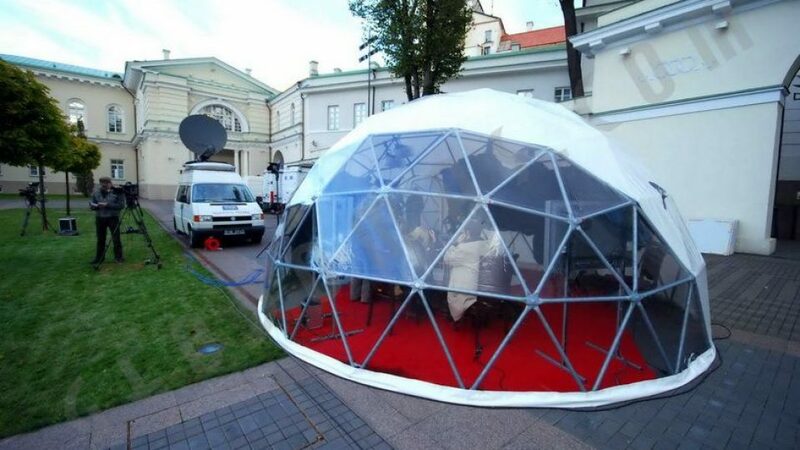 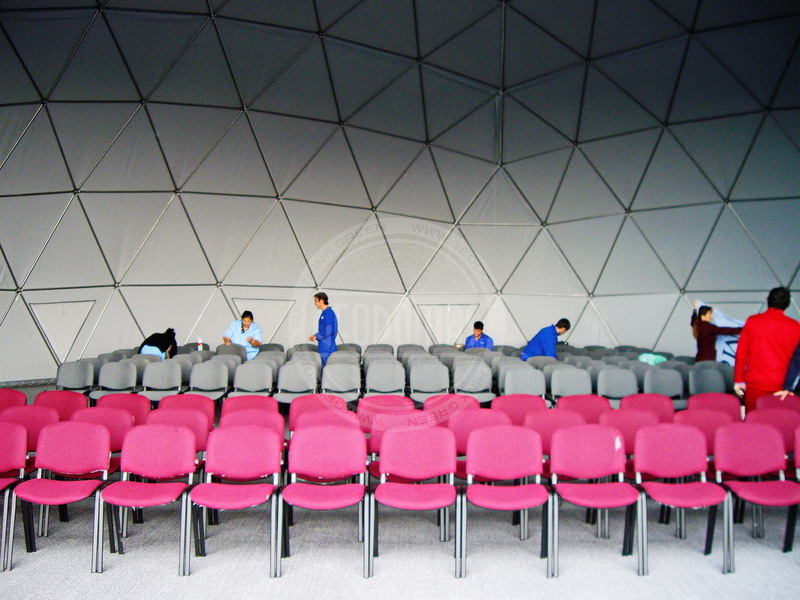 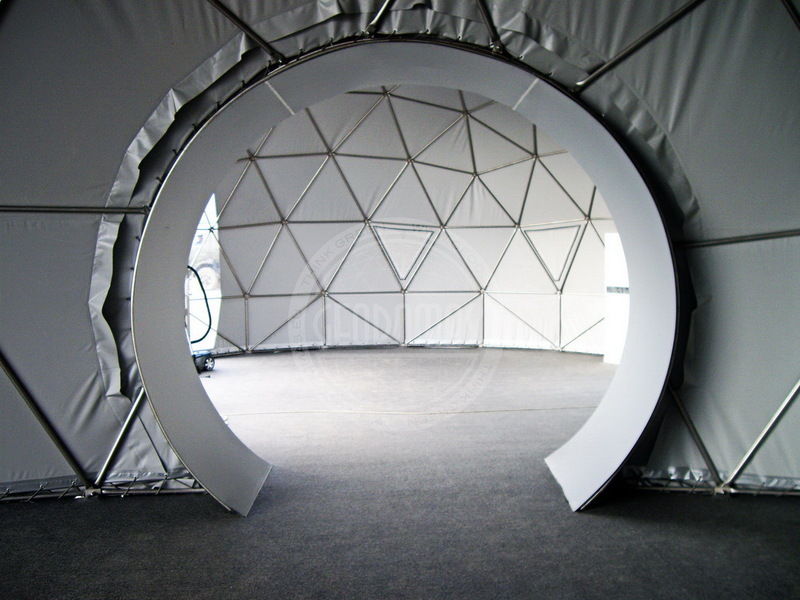 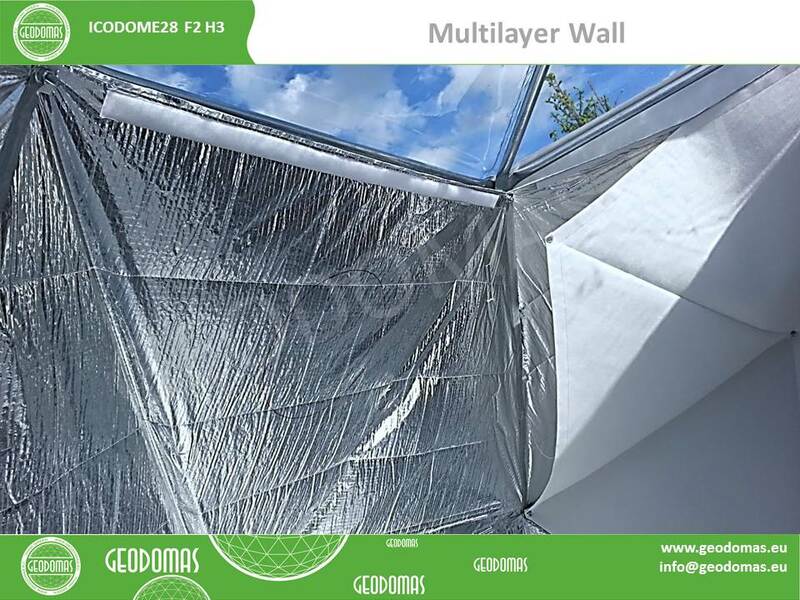 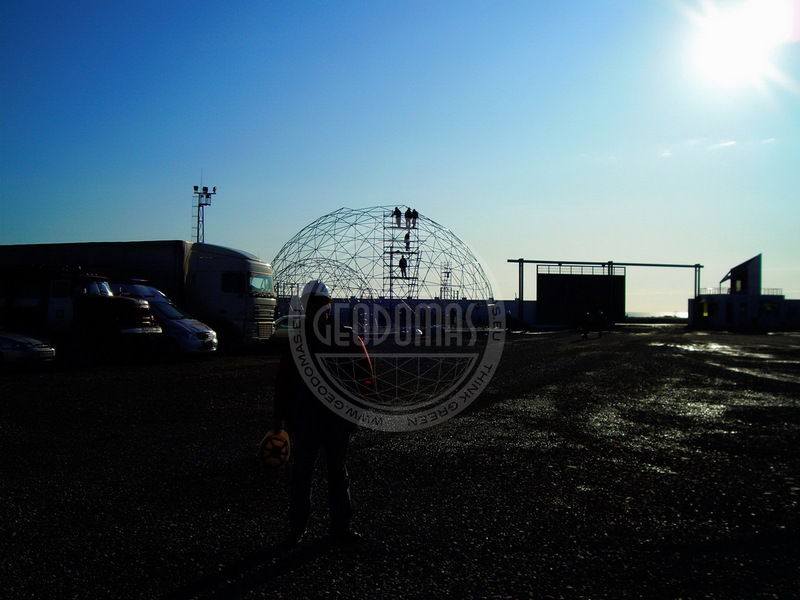 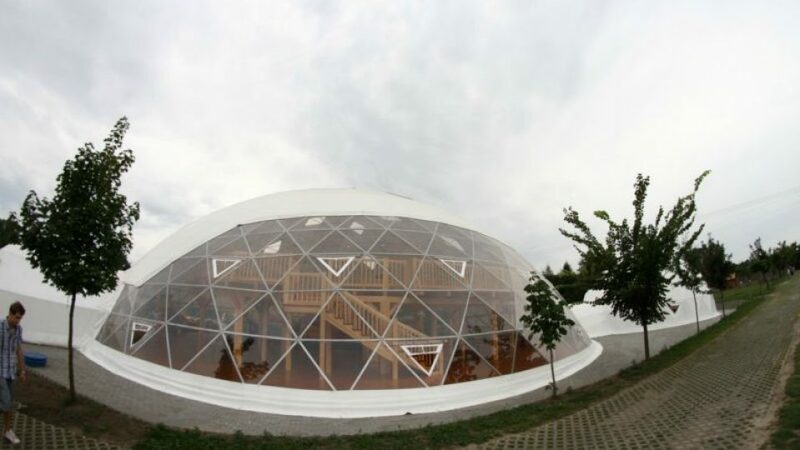 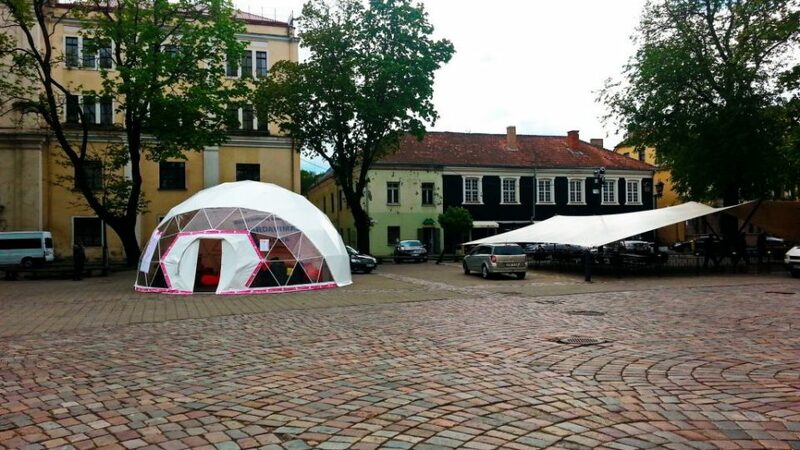 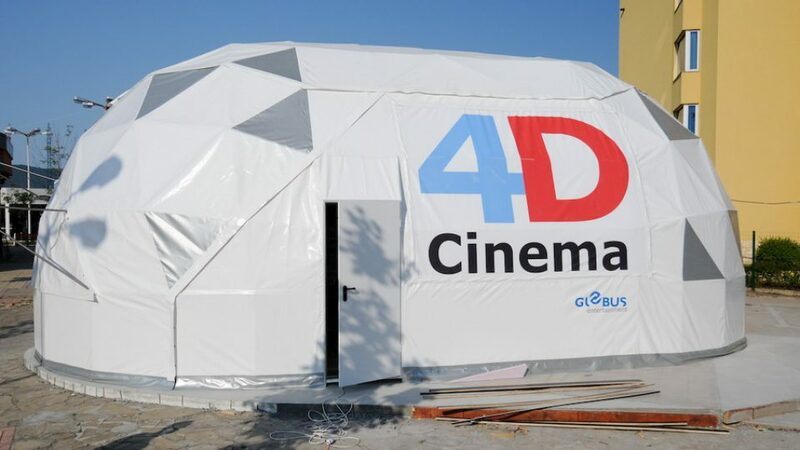 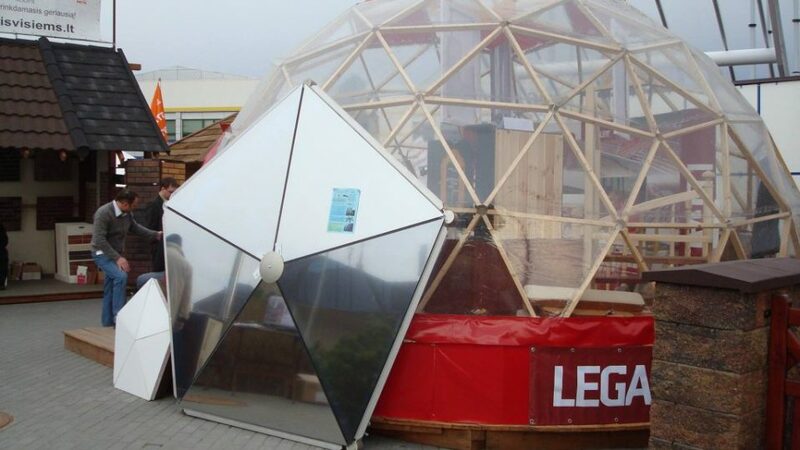 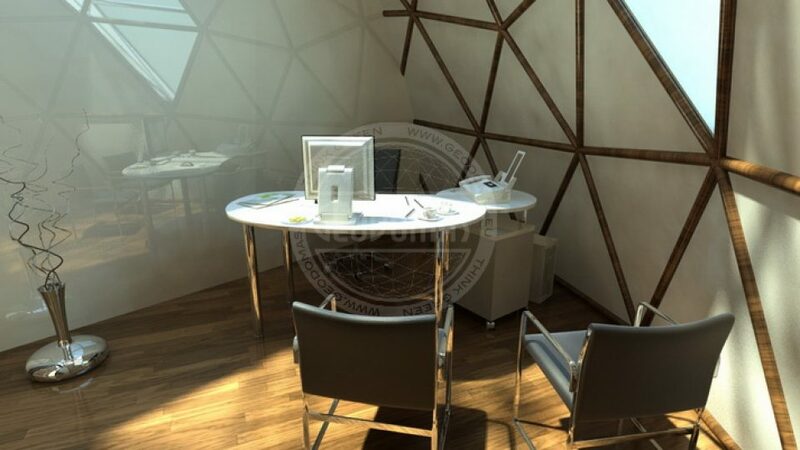 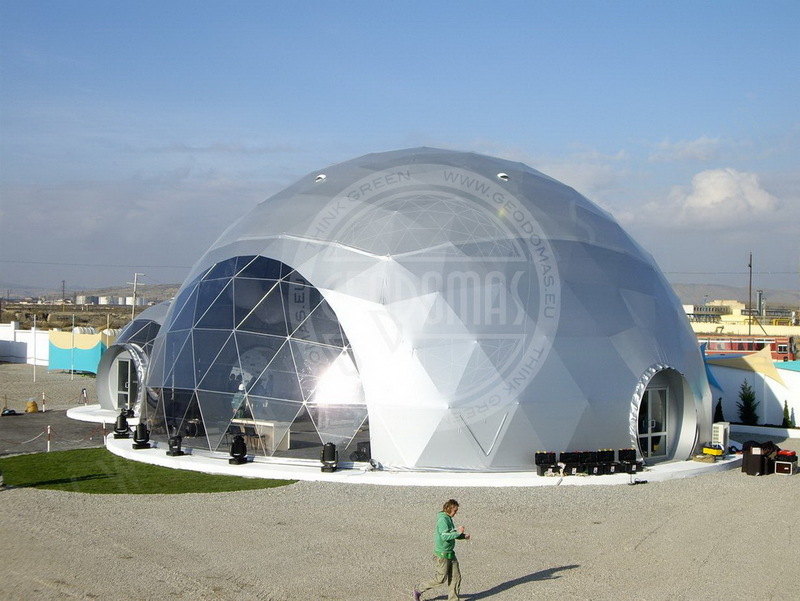 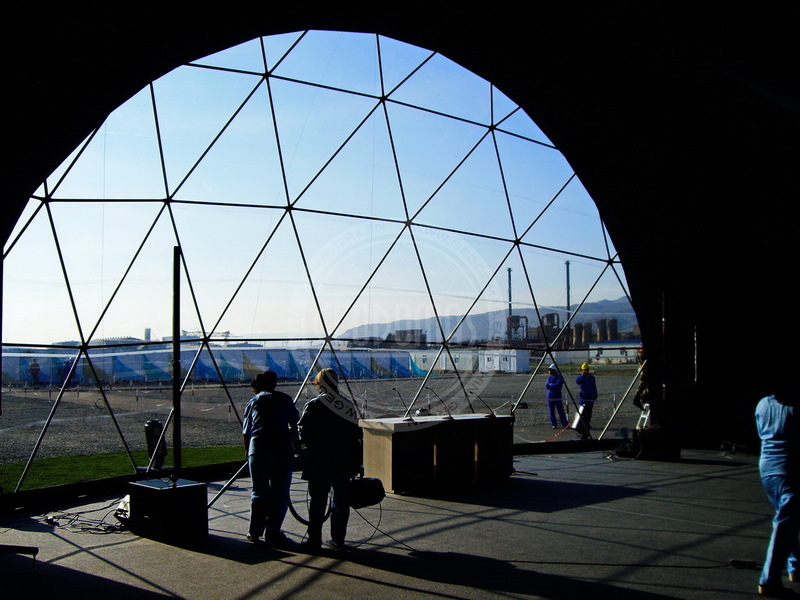 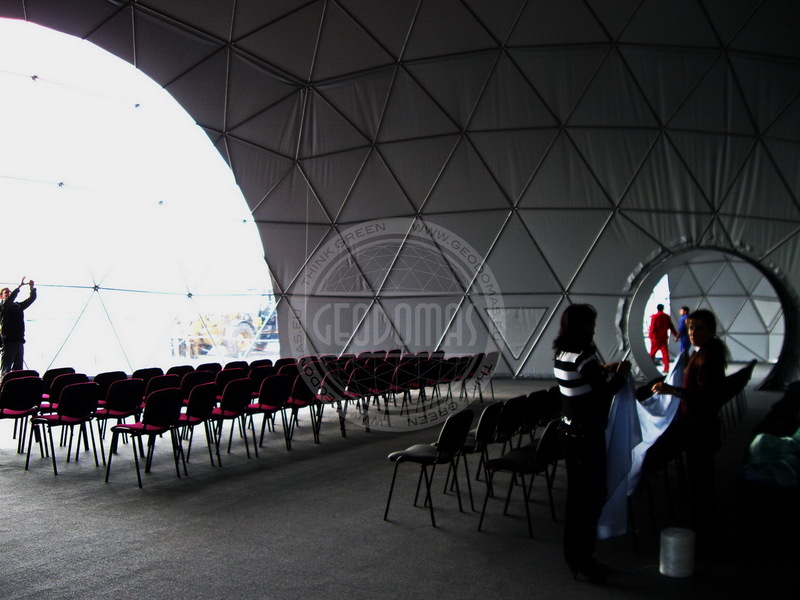 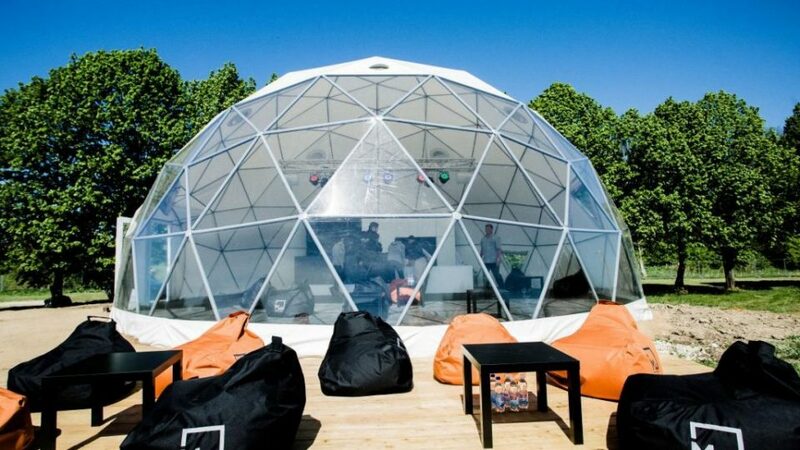 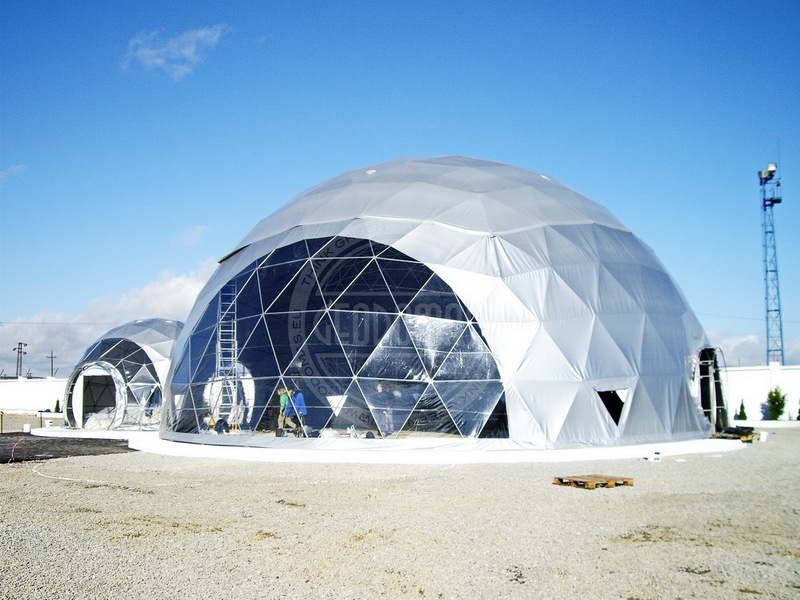 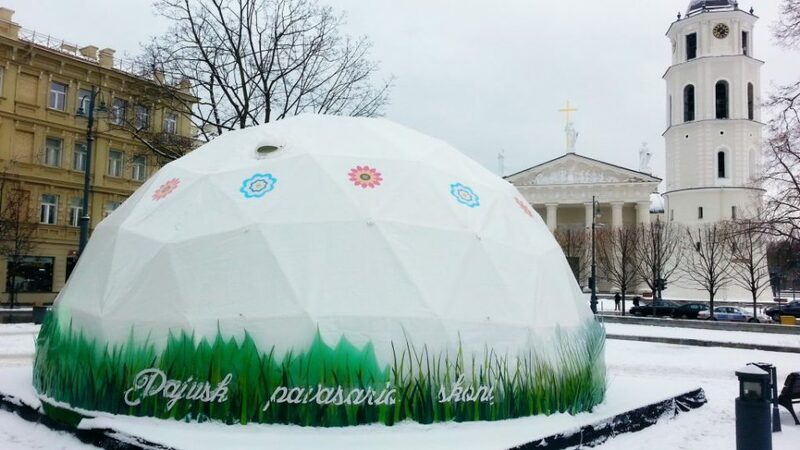 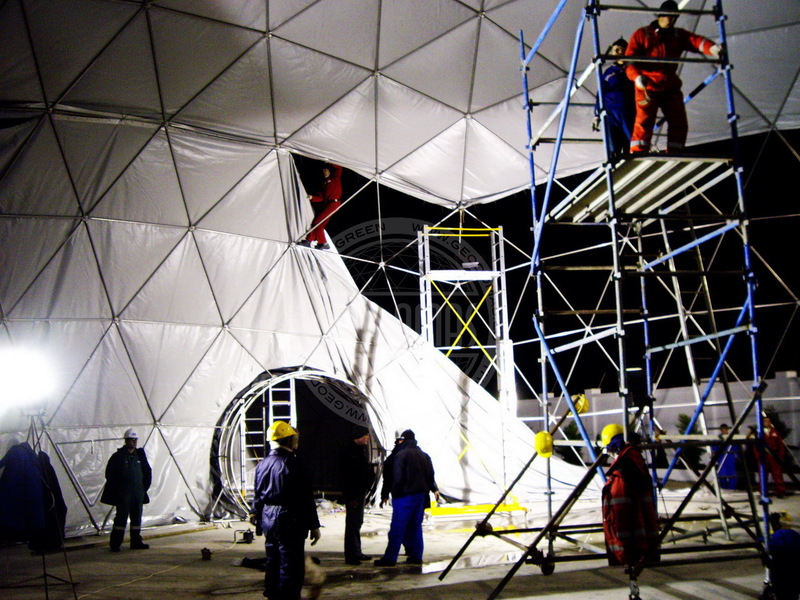 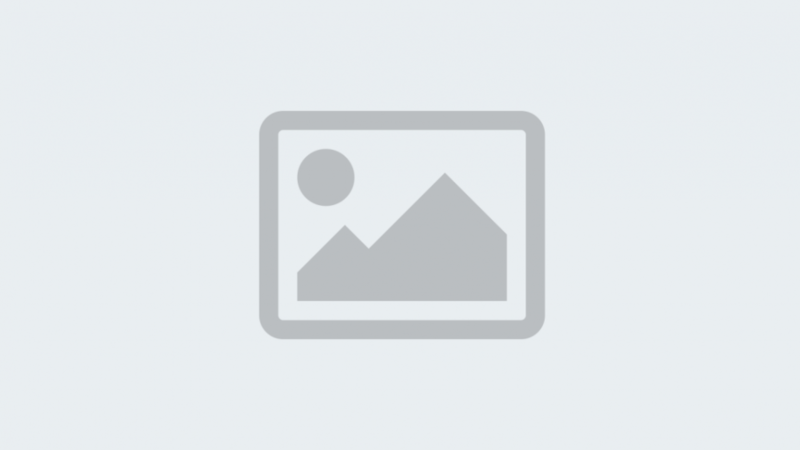 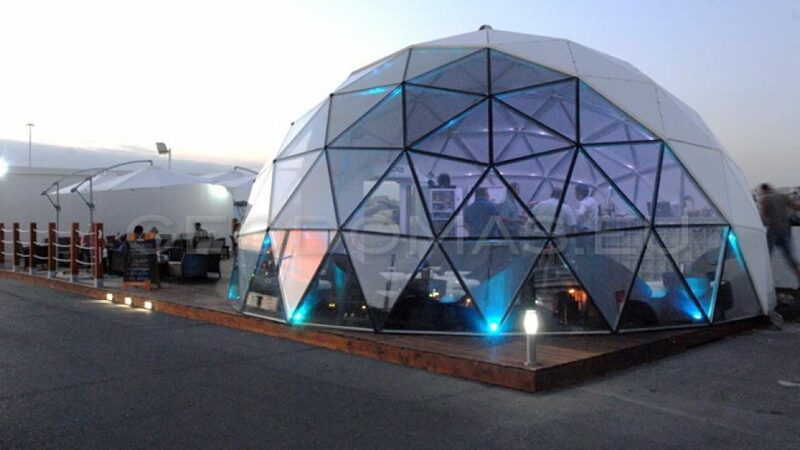 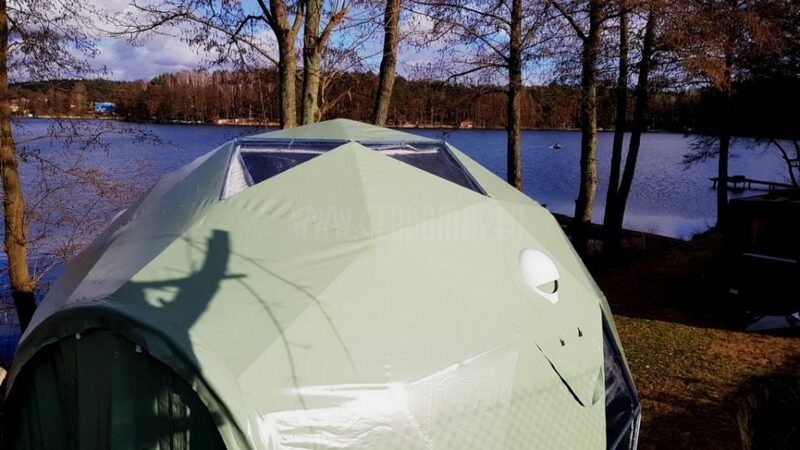 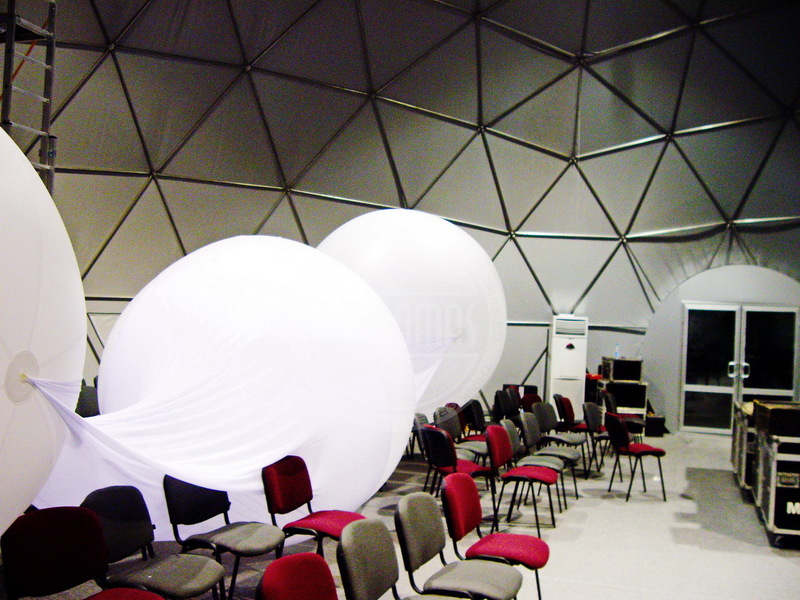 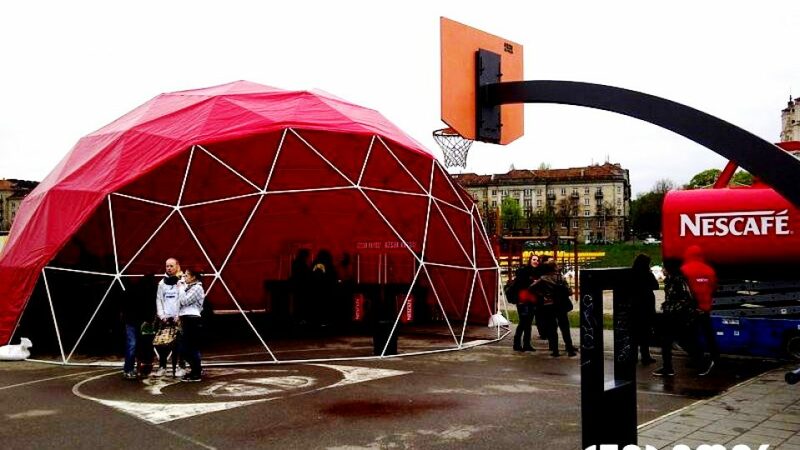 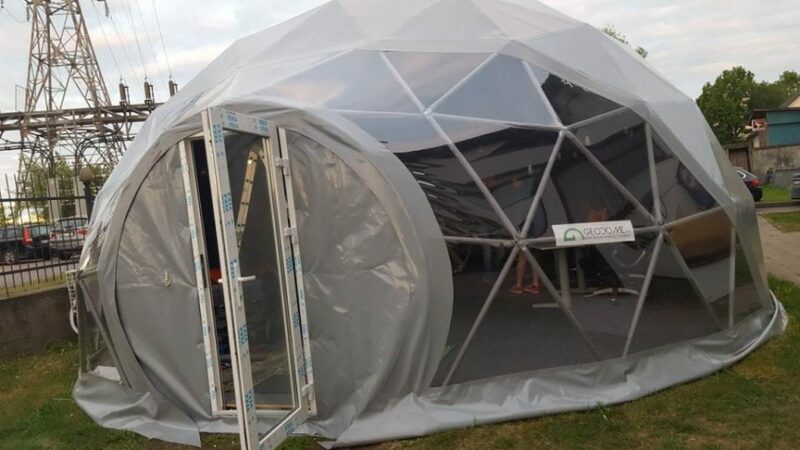 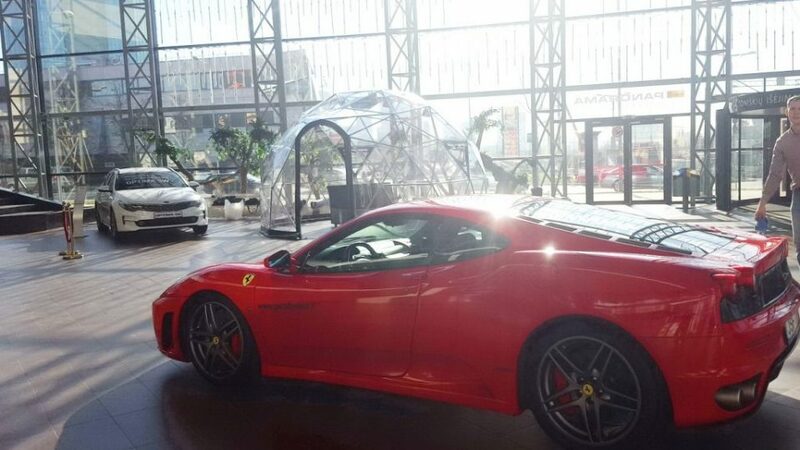 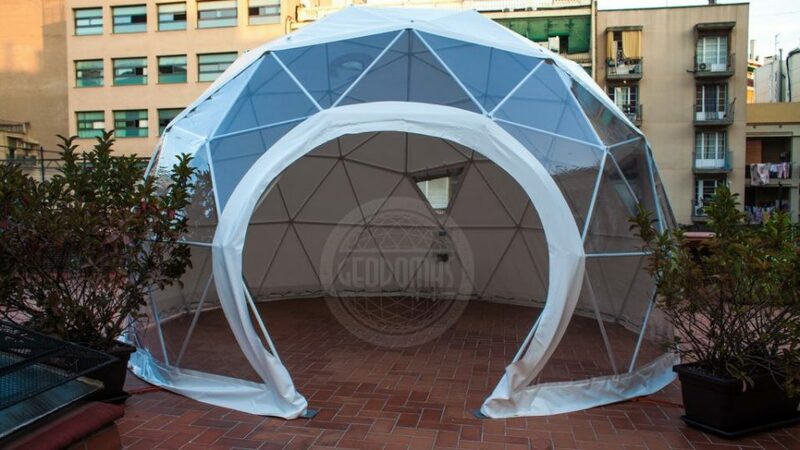 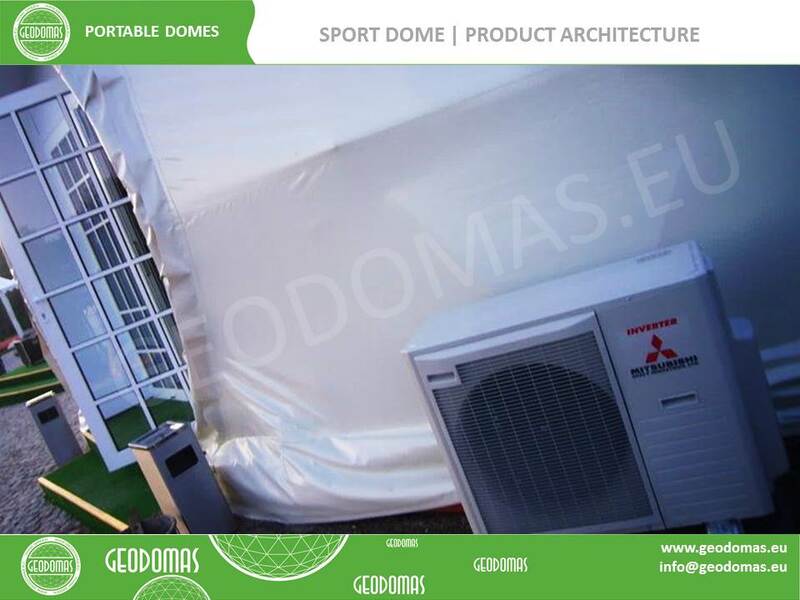 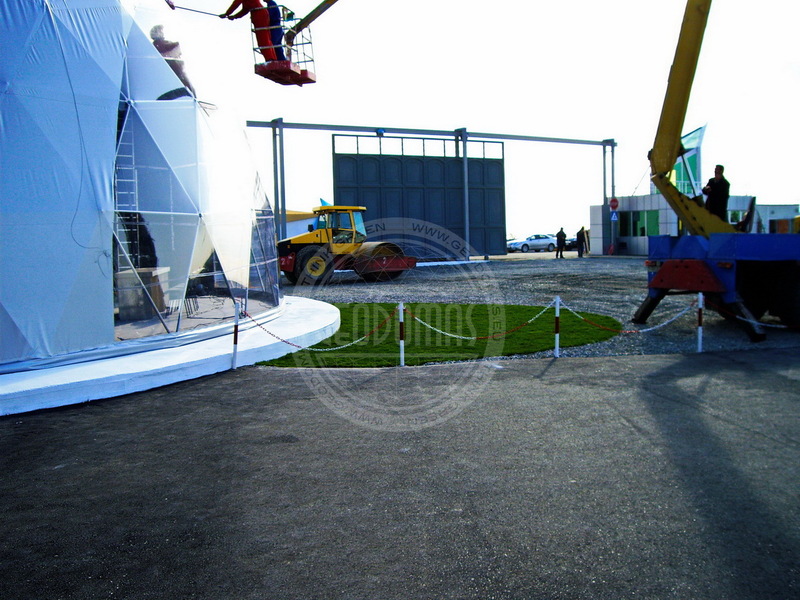 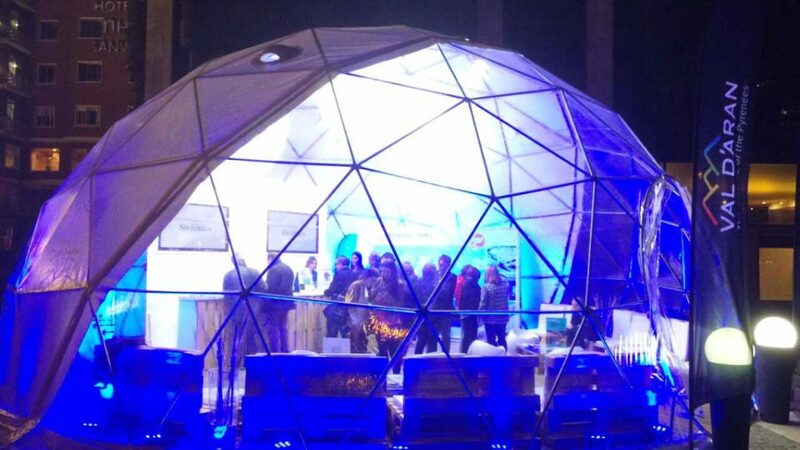 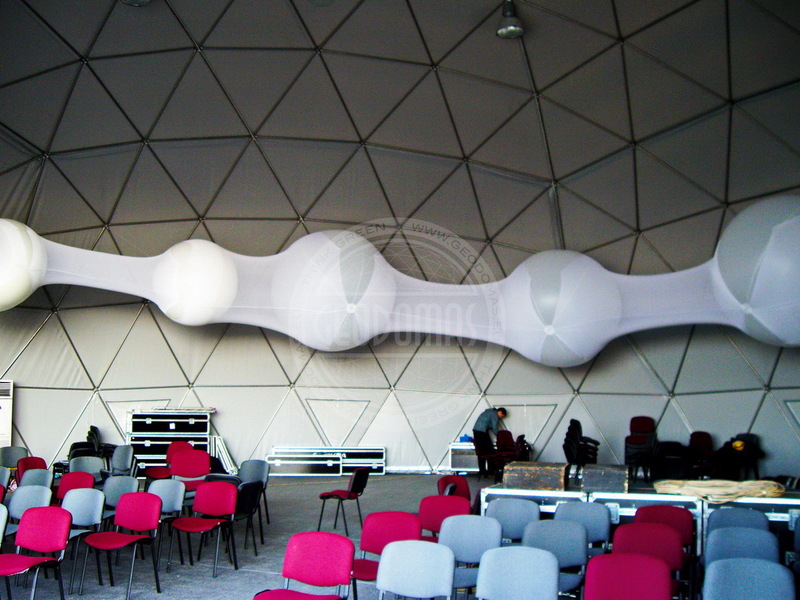 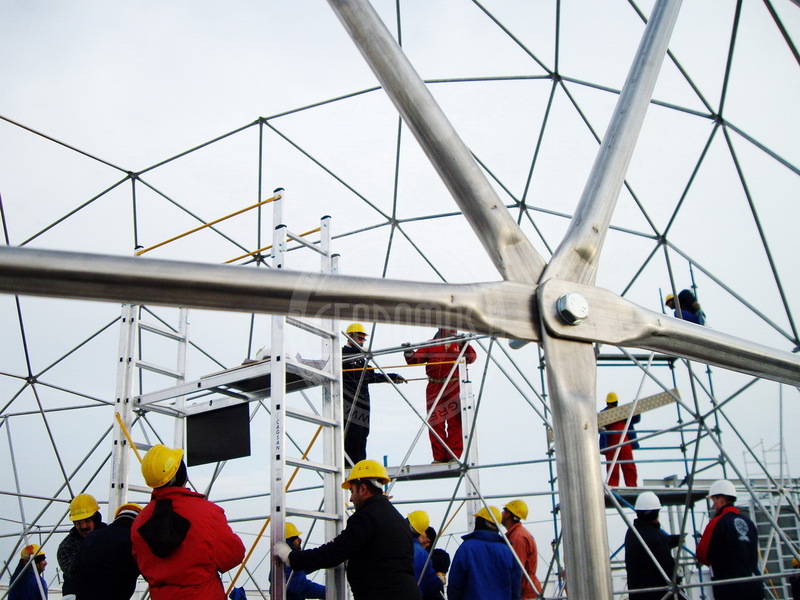 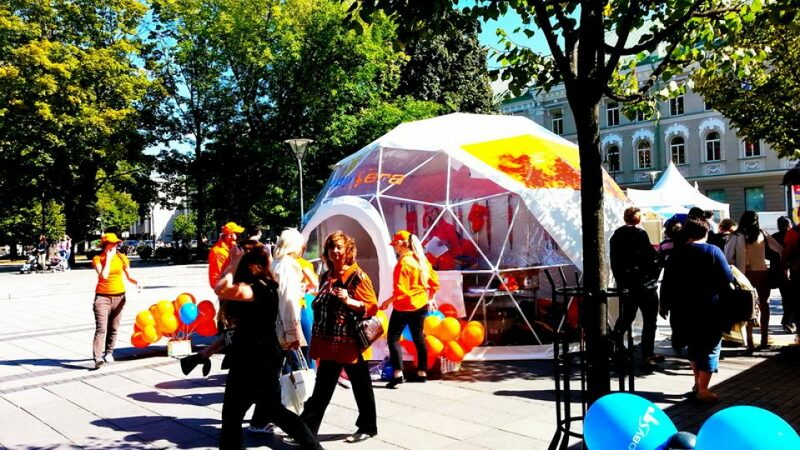 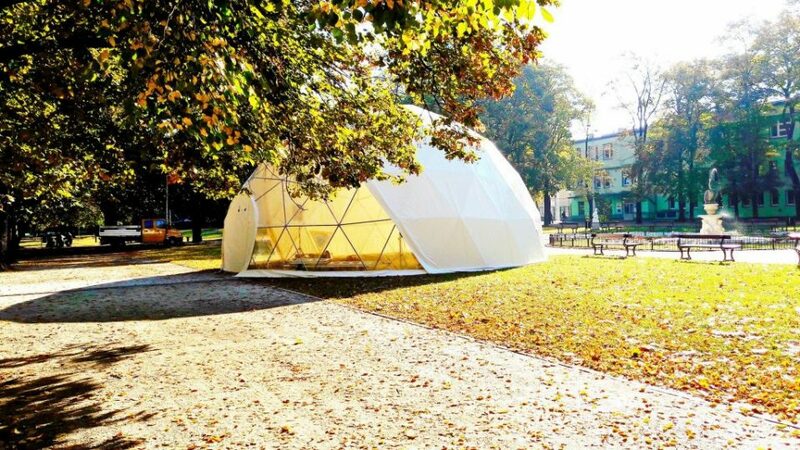 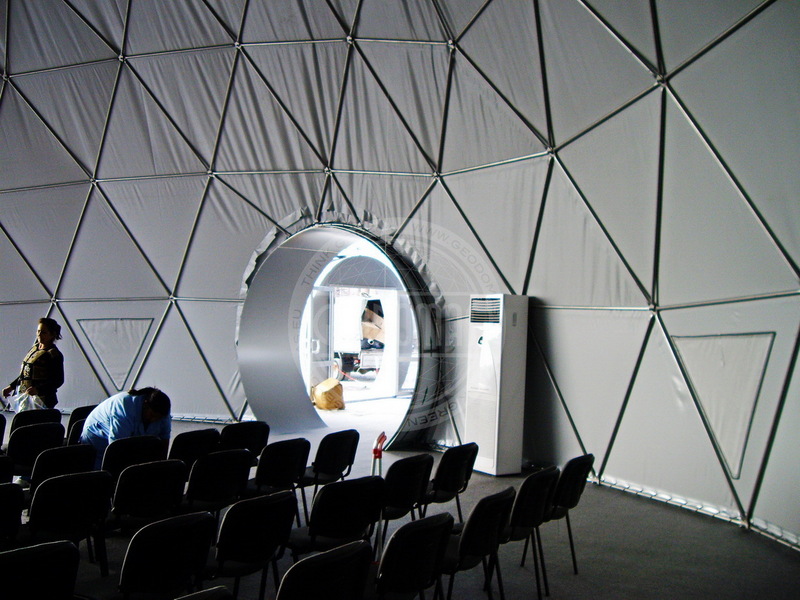 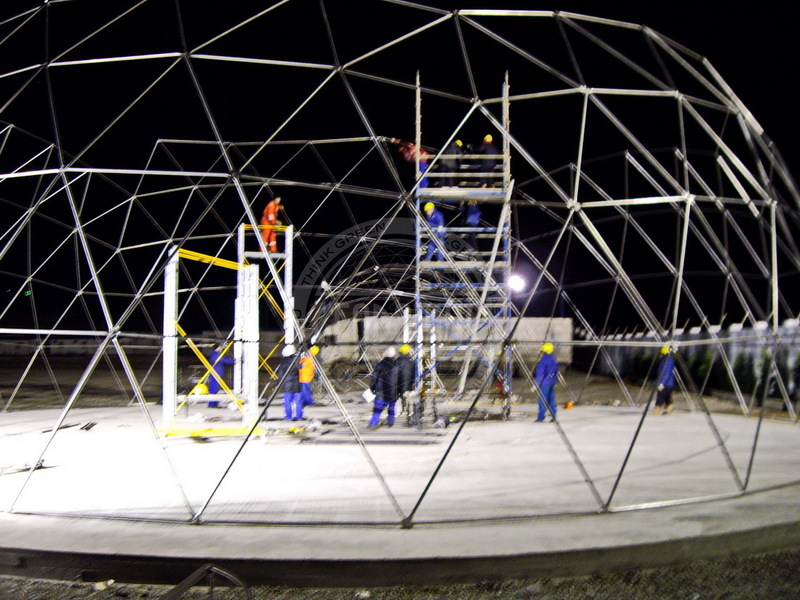 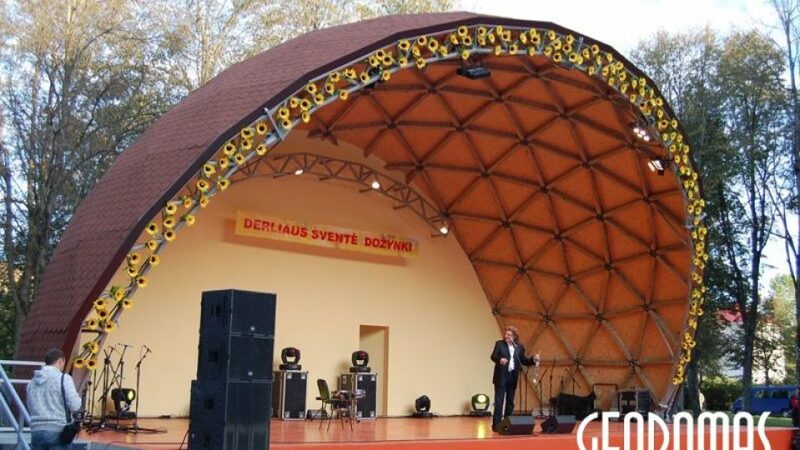 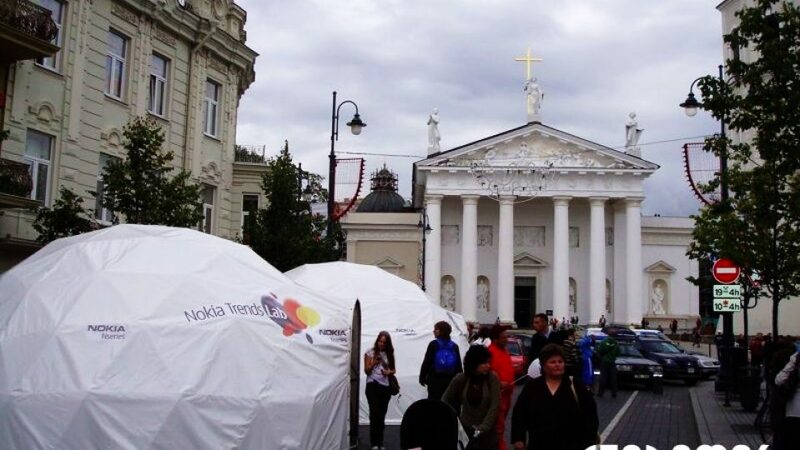 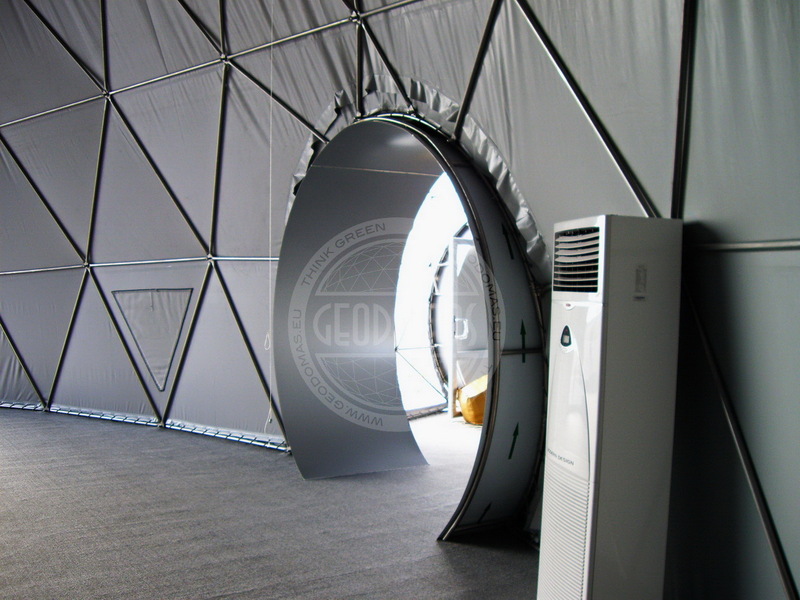 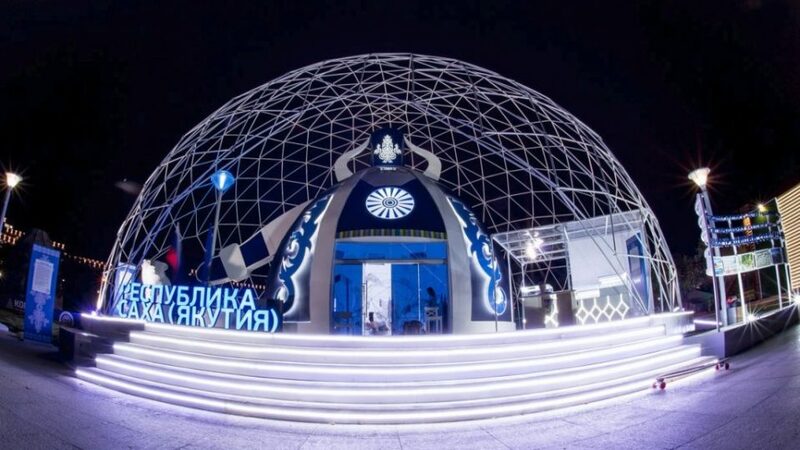 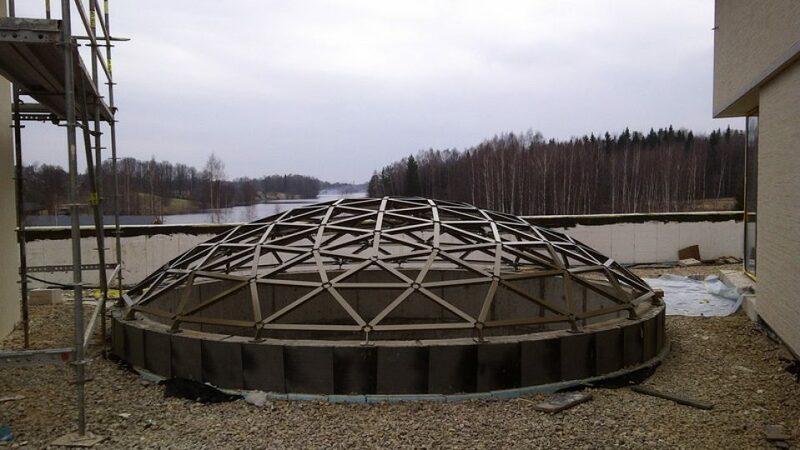 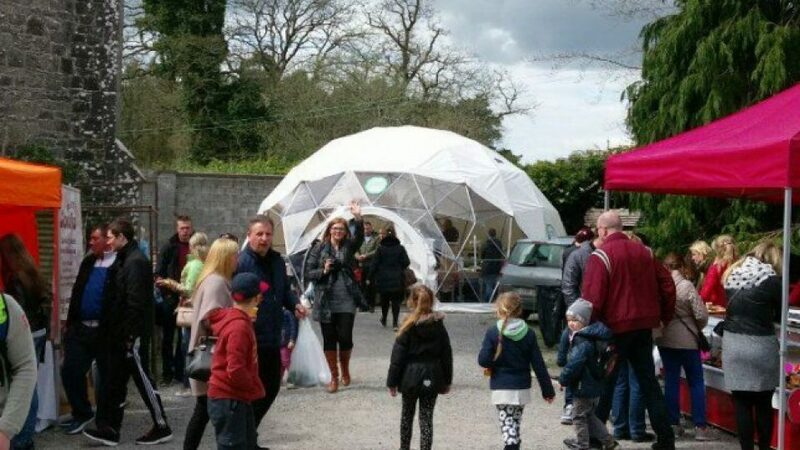 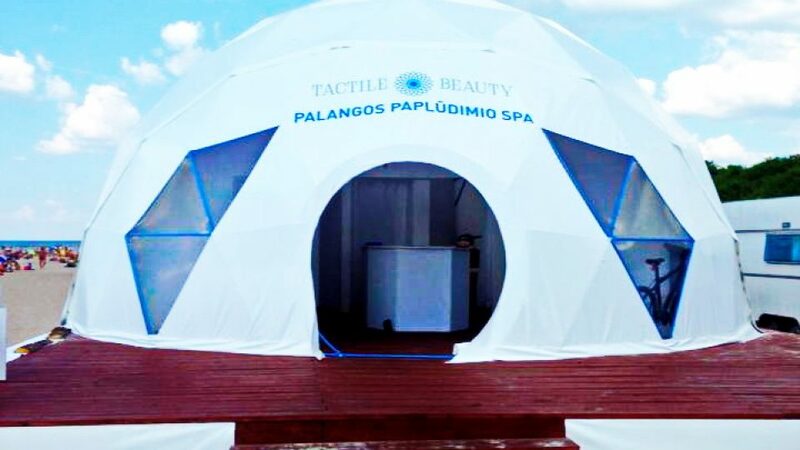 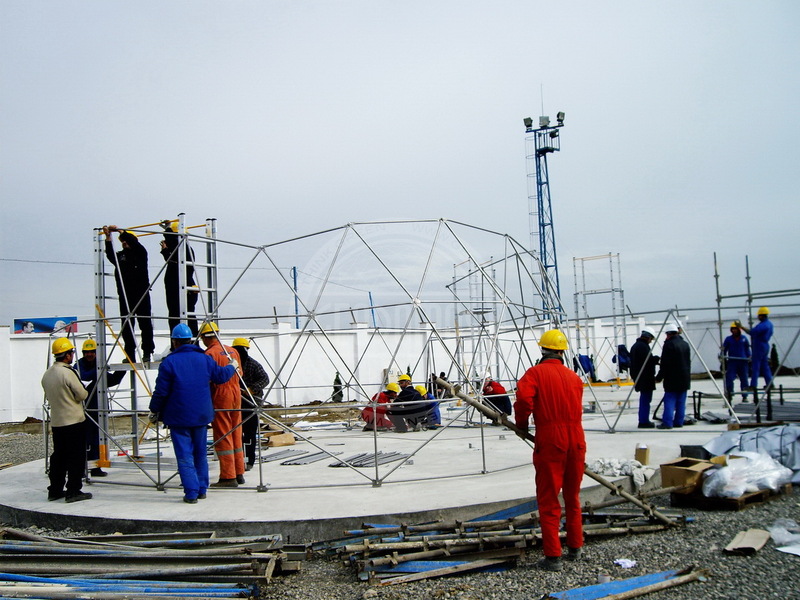 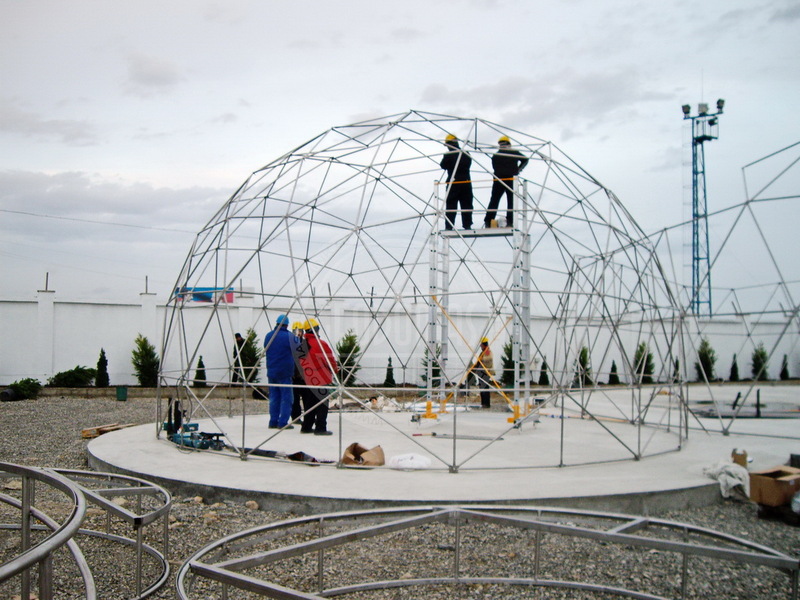 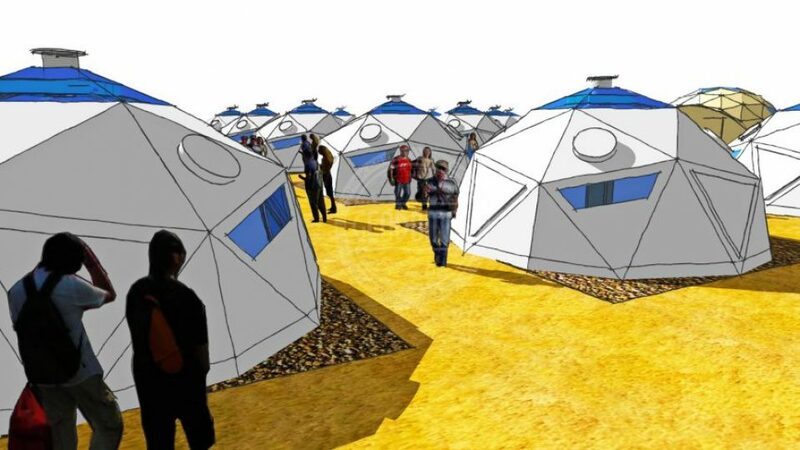 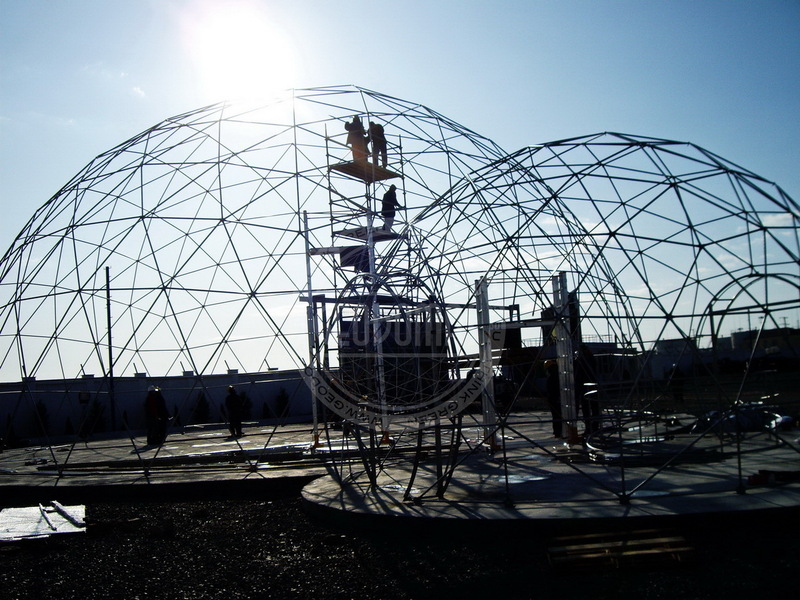 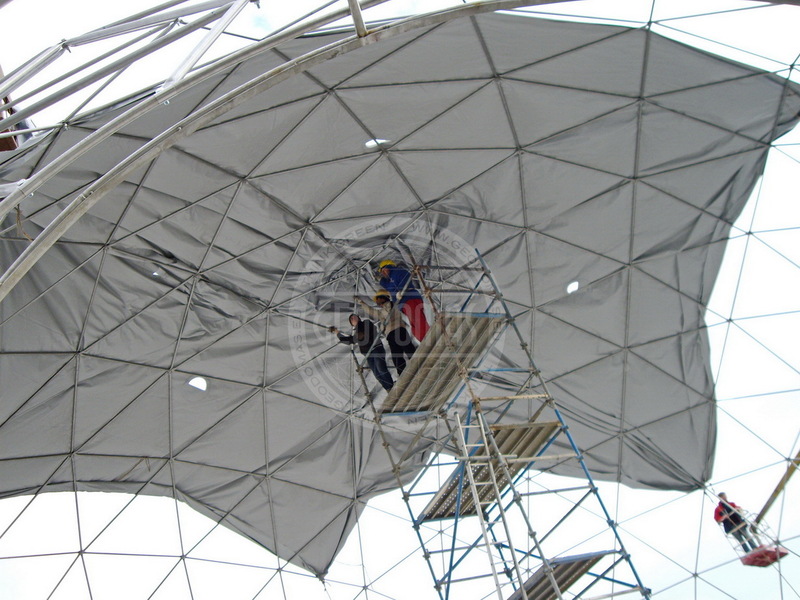 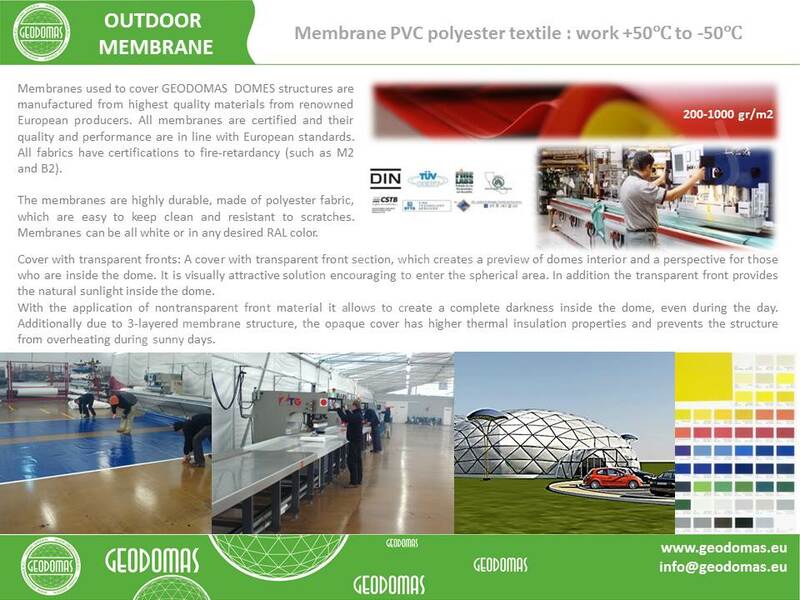 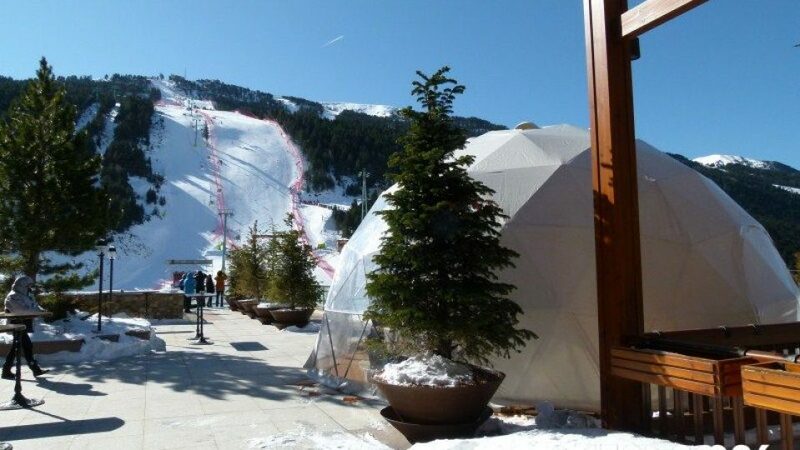 To the individual orders designing and manufacturing quick assembly/disassembly domes – pavilions Geo.mobile. 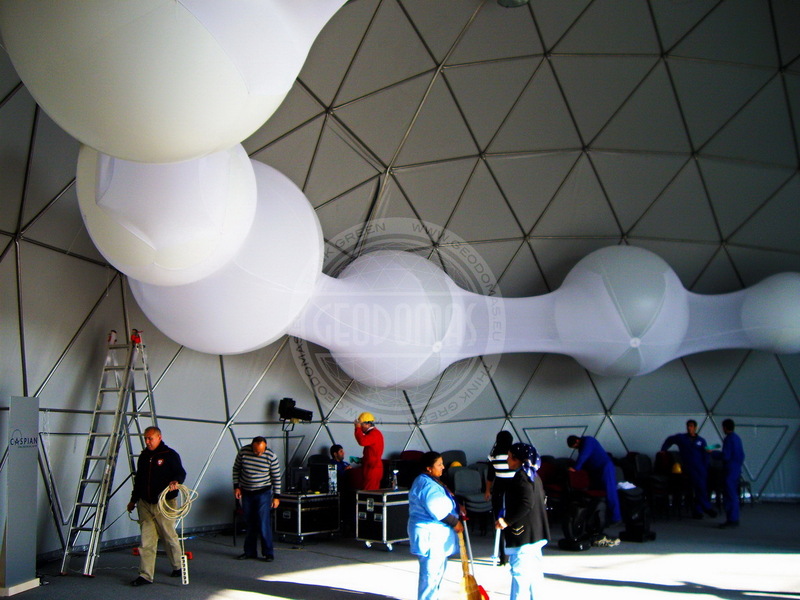 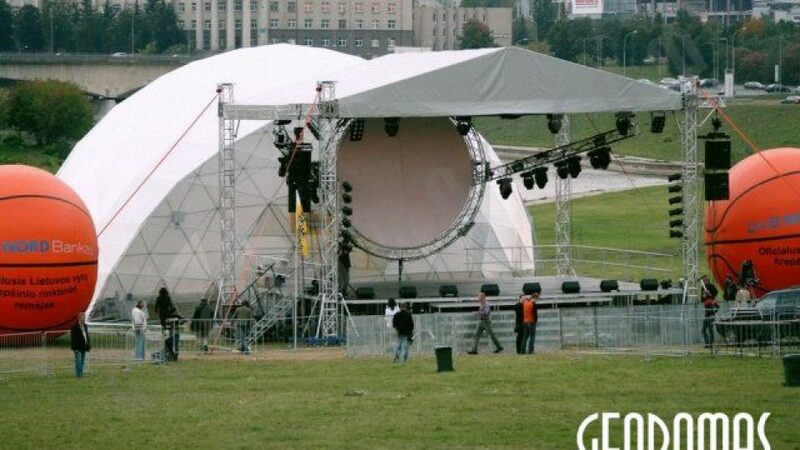 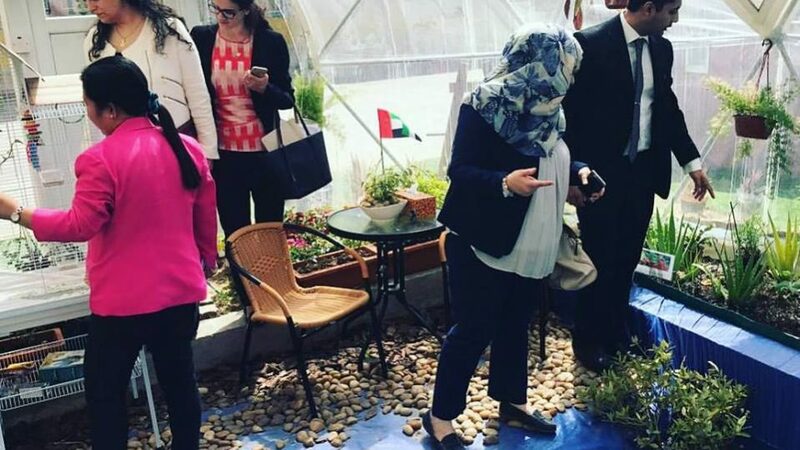 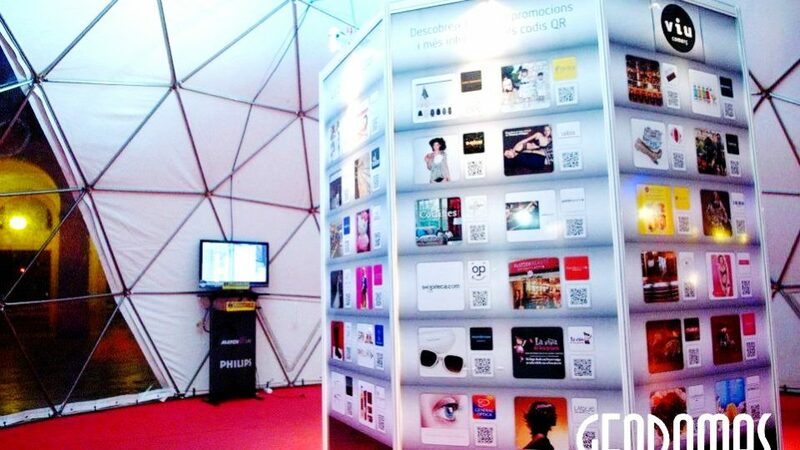 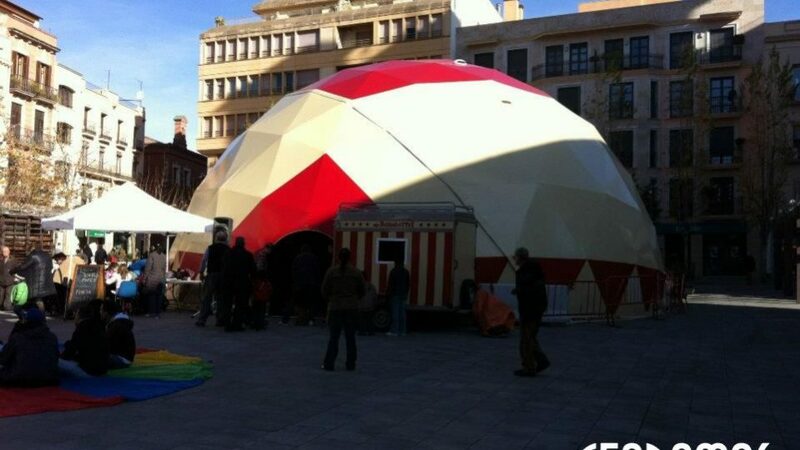 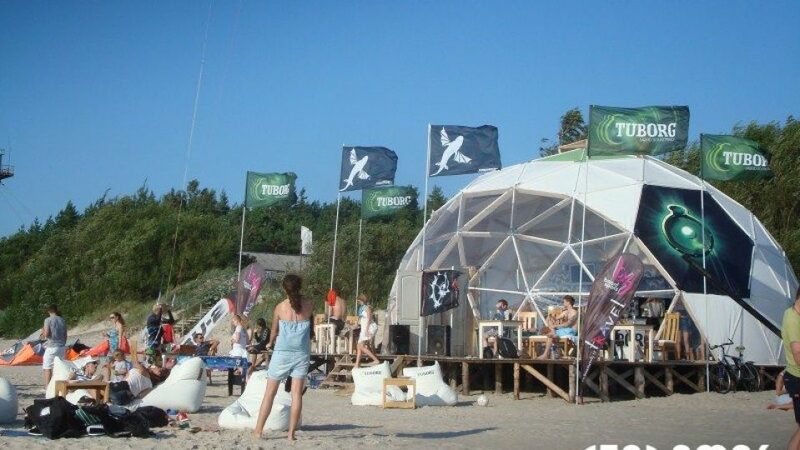 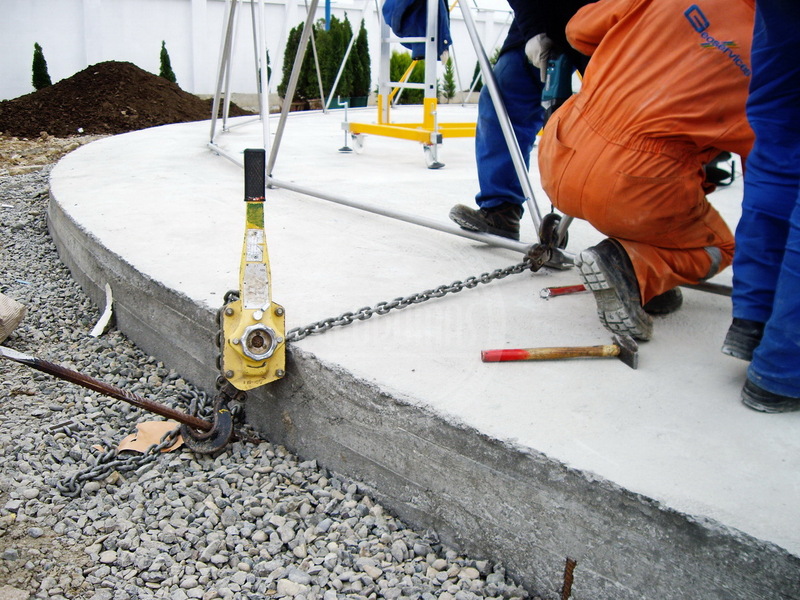 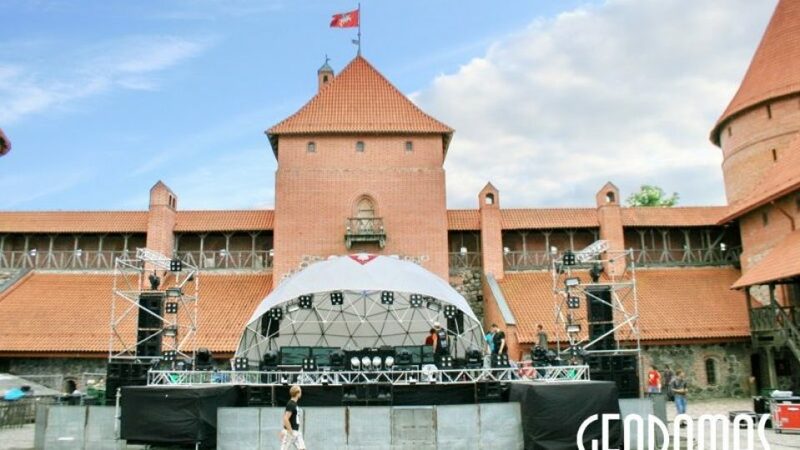 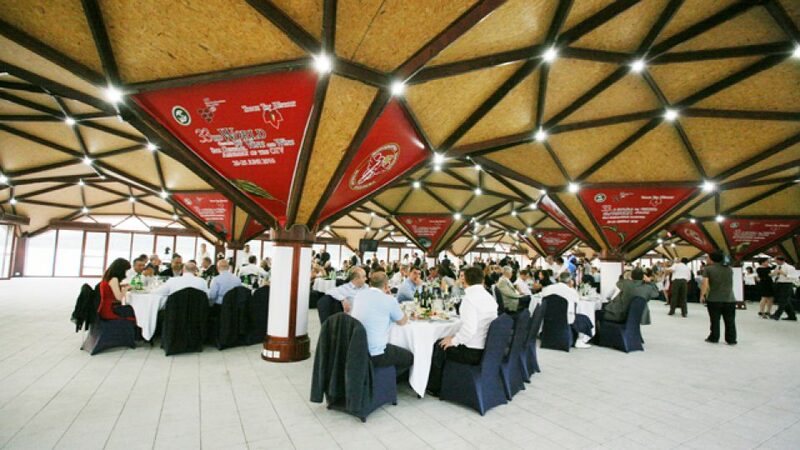 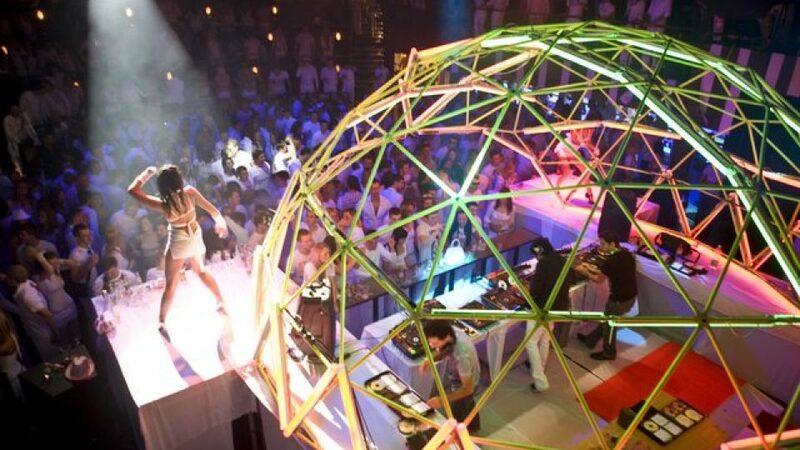 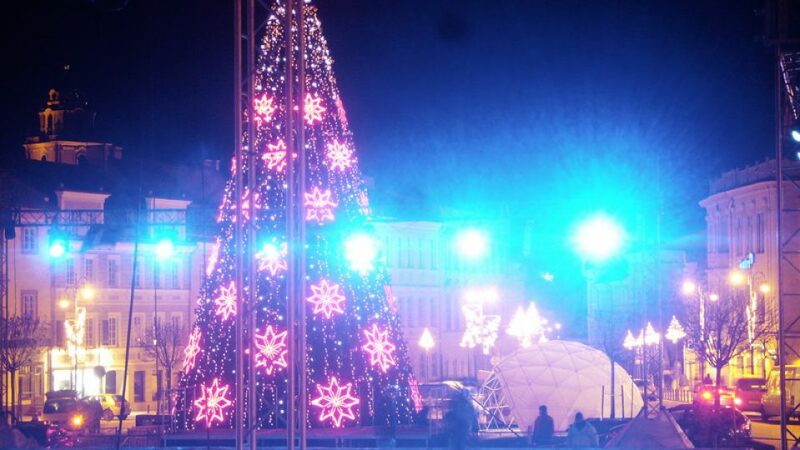 Their assembly and covering does not require much time, so we can handle various events, even huge ones. 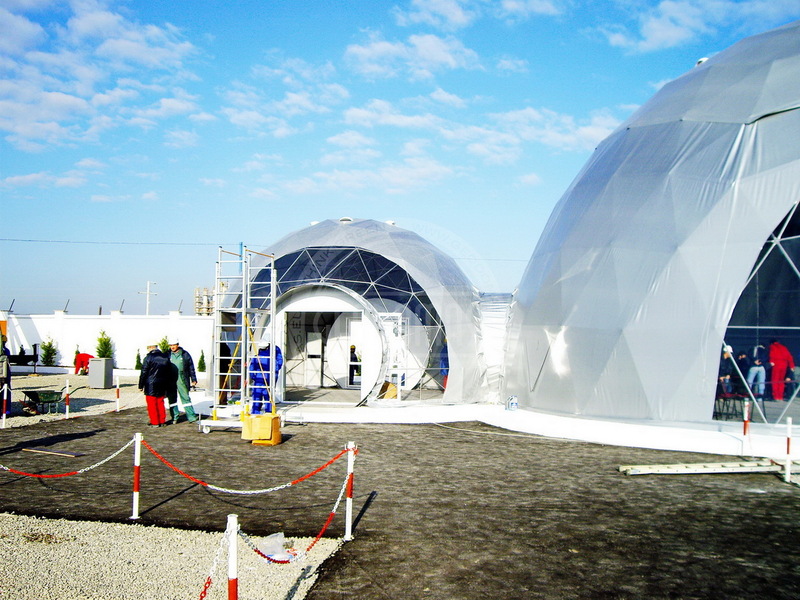 Britain’s former prime minister, Tony Blair, will visit Baku on 1 December, according to sources in the Azerbaijan methanol company AzMeCo.Tony Blair will take part in the groundbreaking ceremony for AzMeCo’s new plant to produce ammonia and carbamide in Garadagh district of Baku and will hold a news conference.The plant will be constructed with financial support from the European Bank for Reconstruction and Development which has allocated a long-term credit of $120m to AzMeCo.